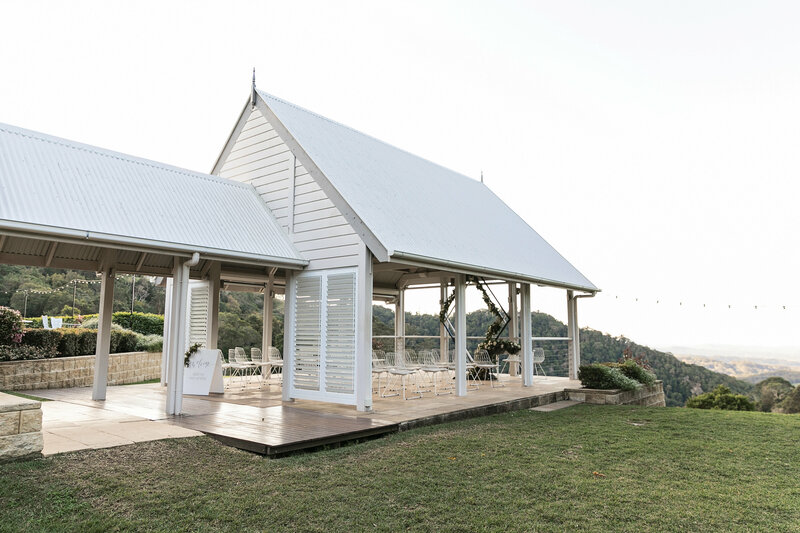 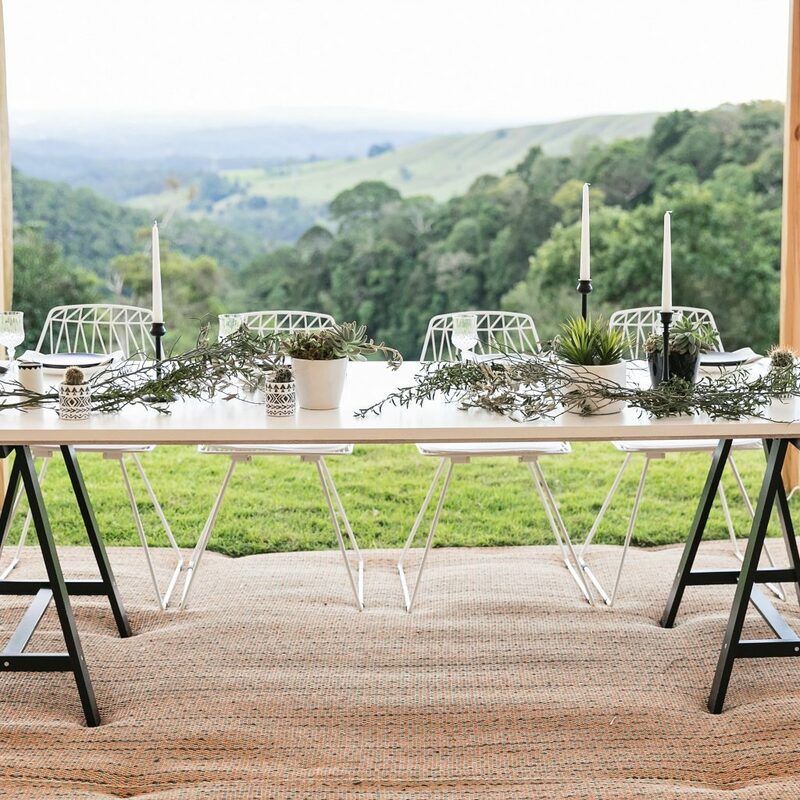 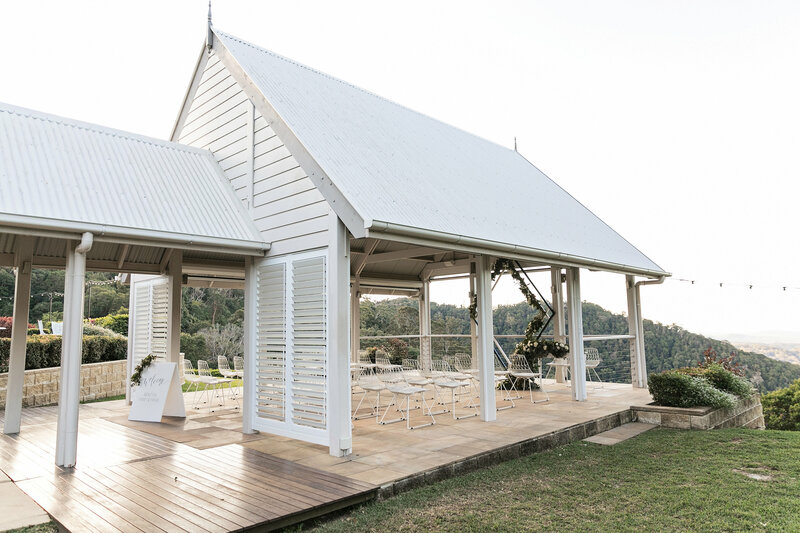 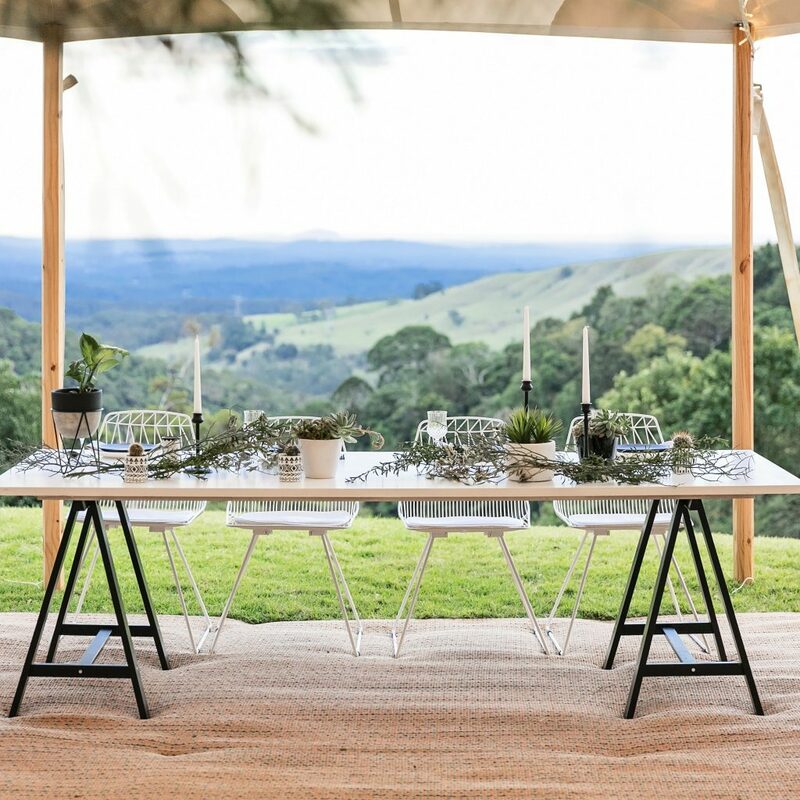 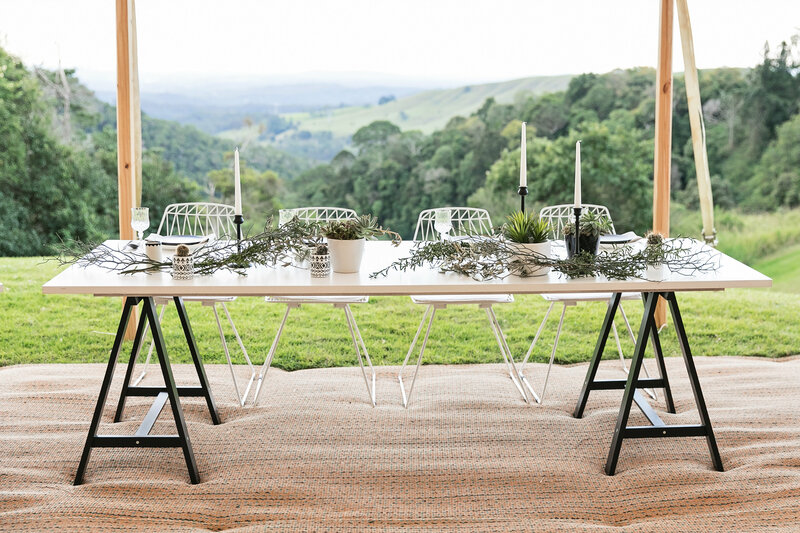 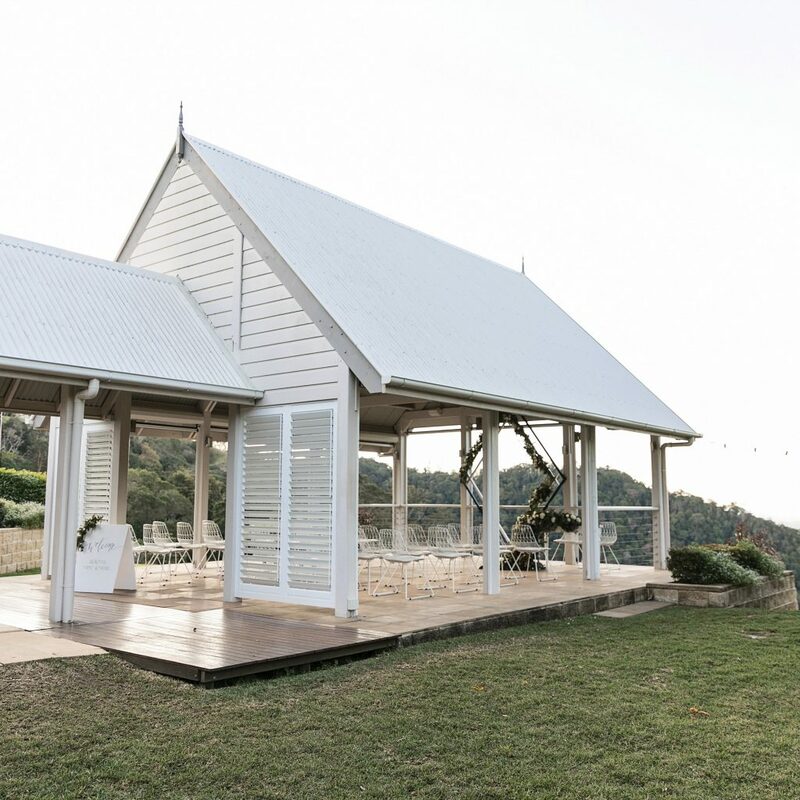 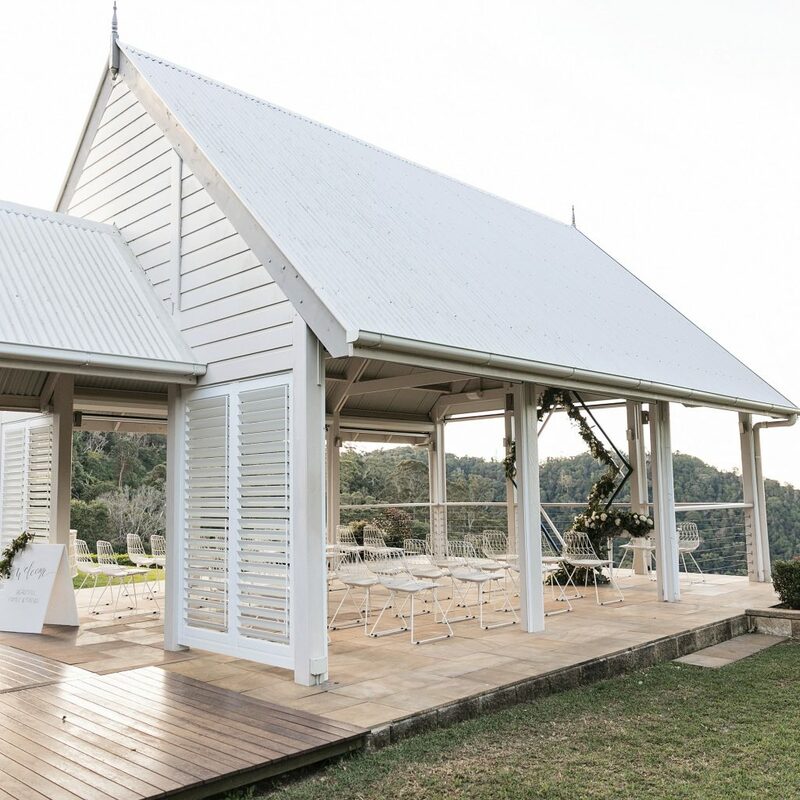 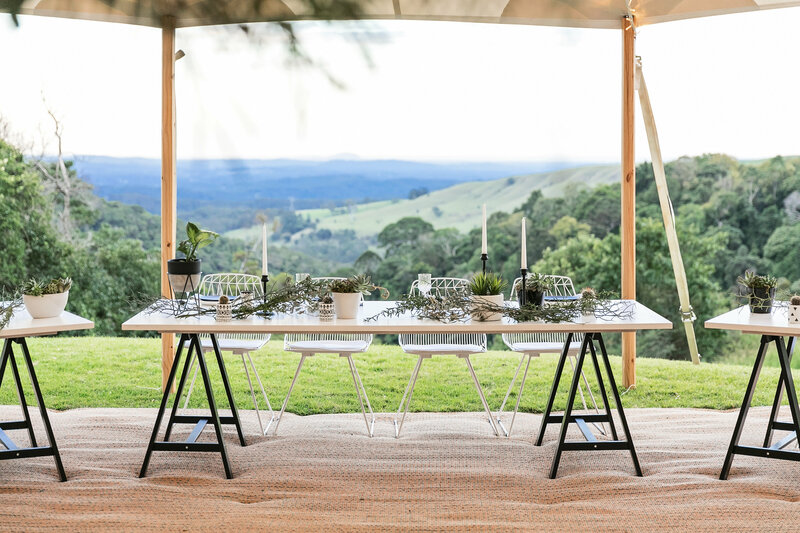 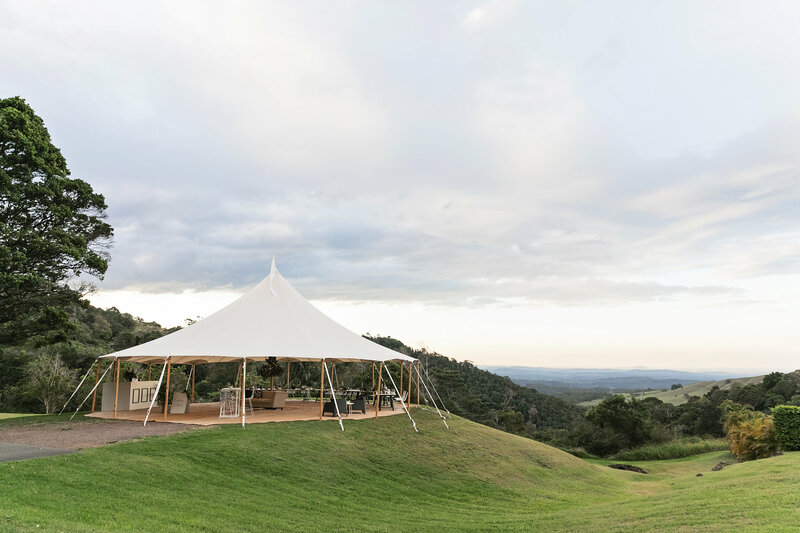 Crisp clear spaces letting the view flow in as if the site is melting into the view of the Sunshine coast all the way to Noosa and Mt Coolum. 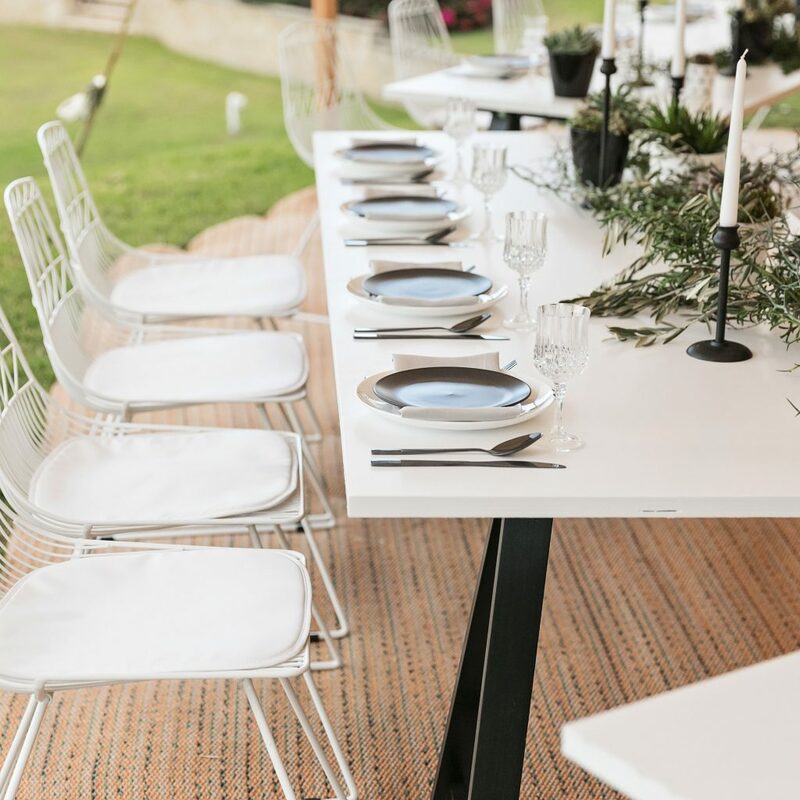 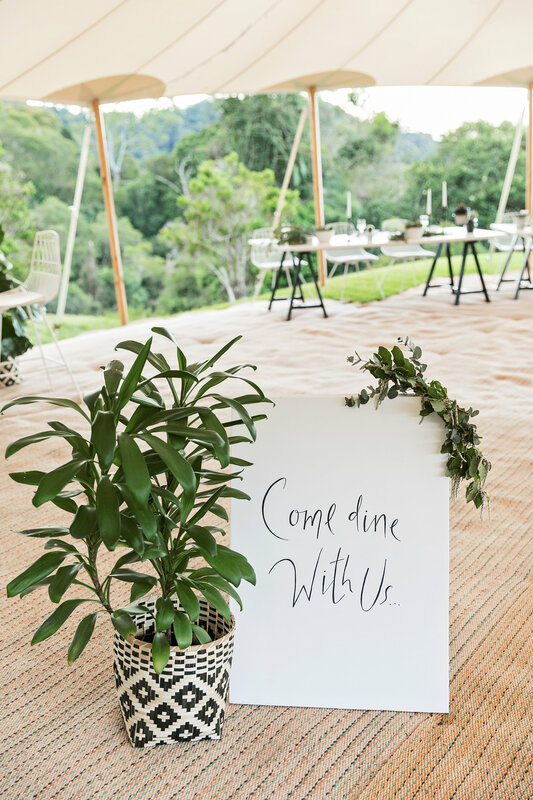 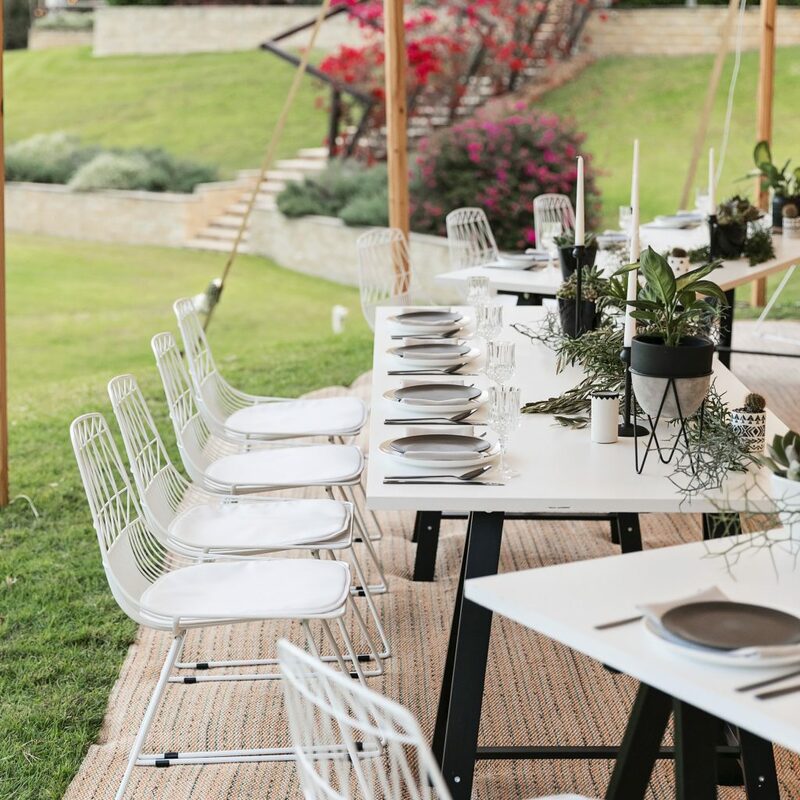 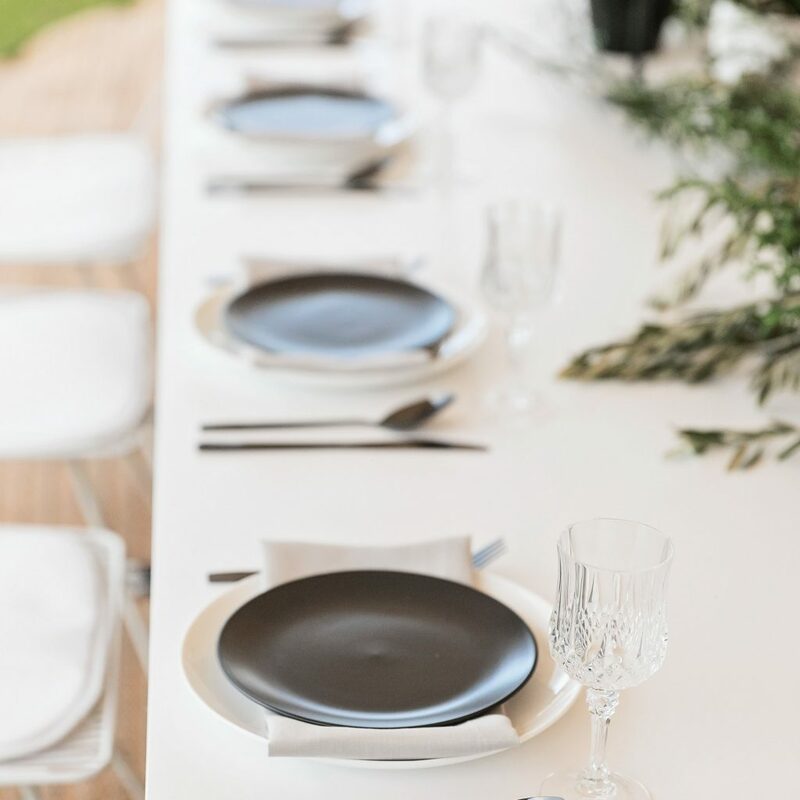 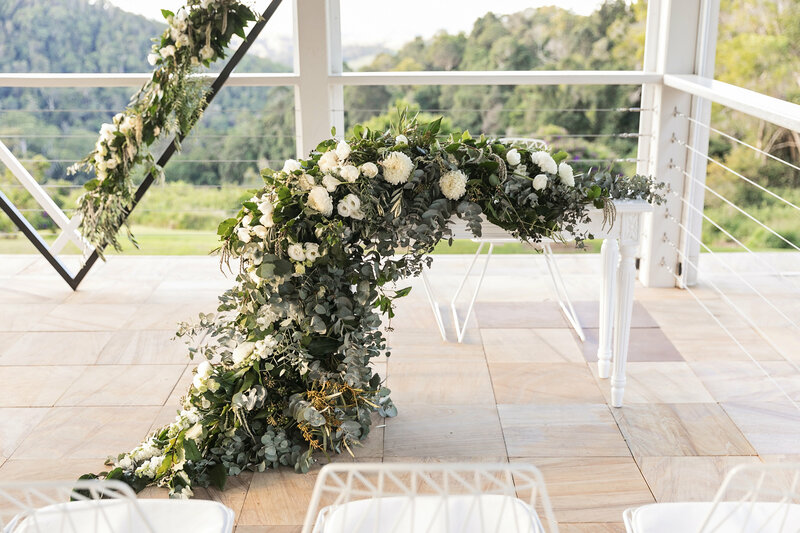 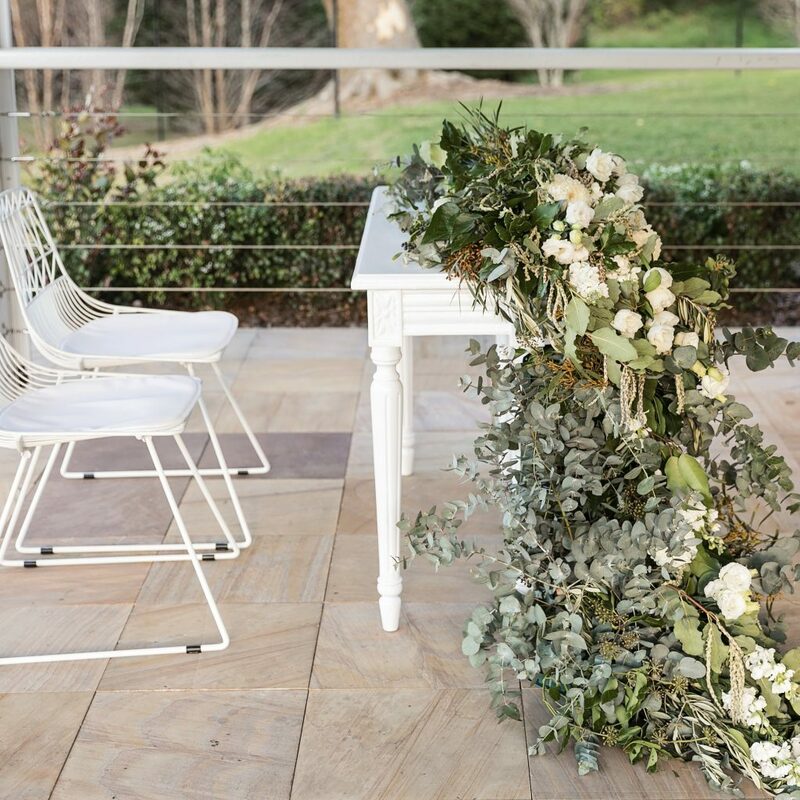 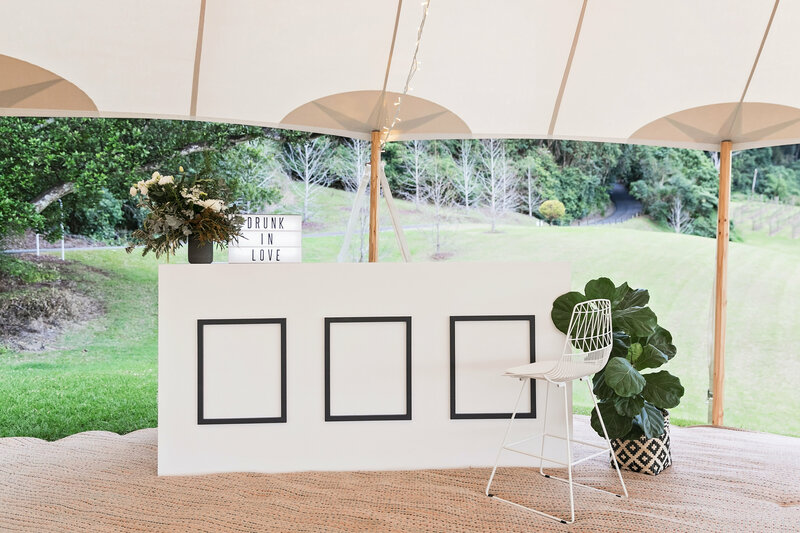 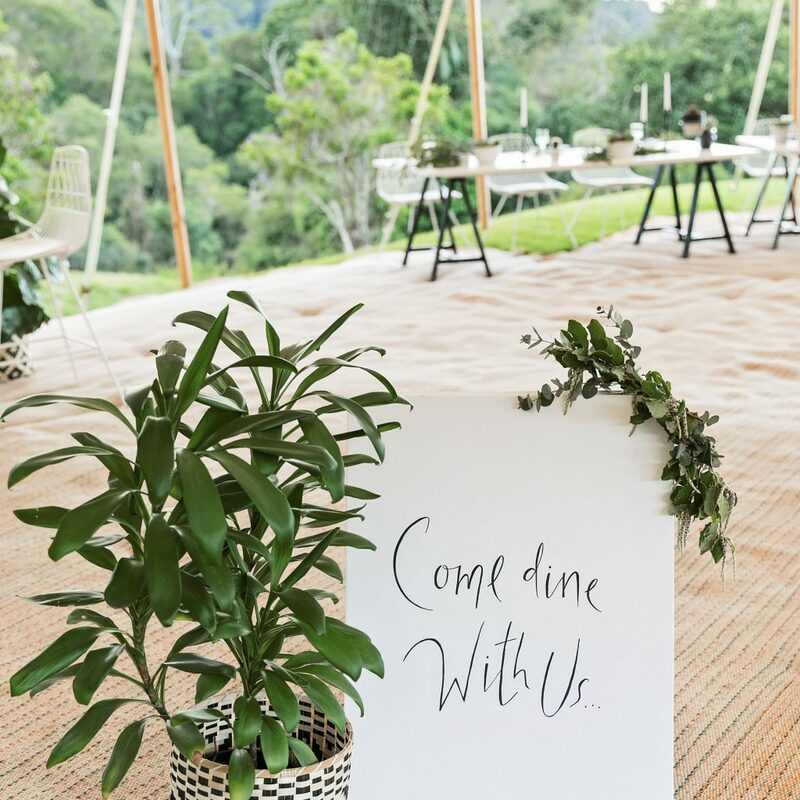 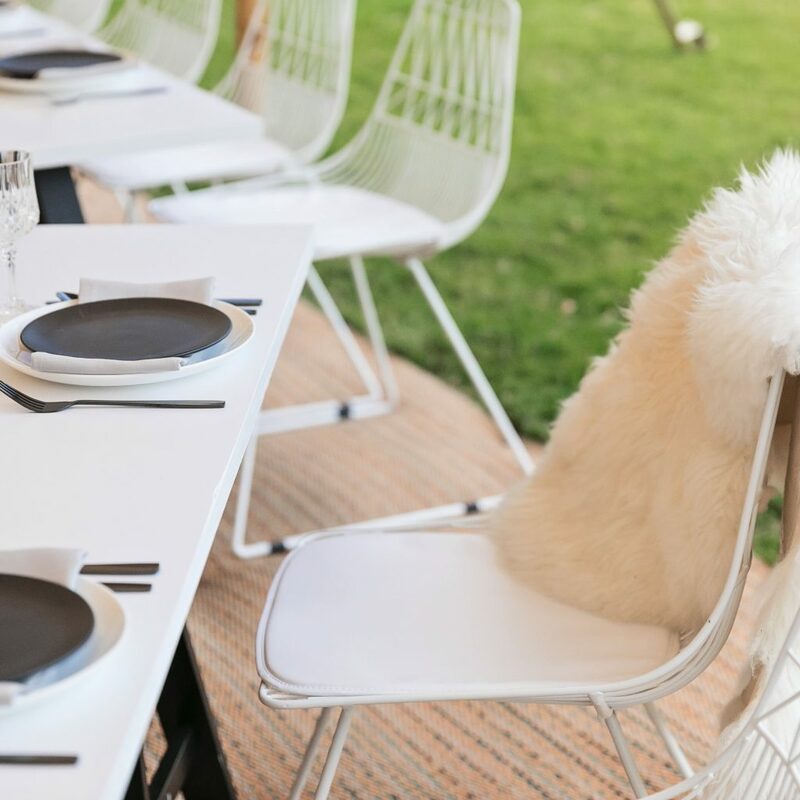 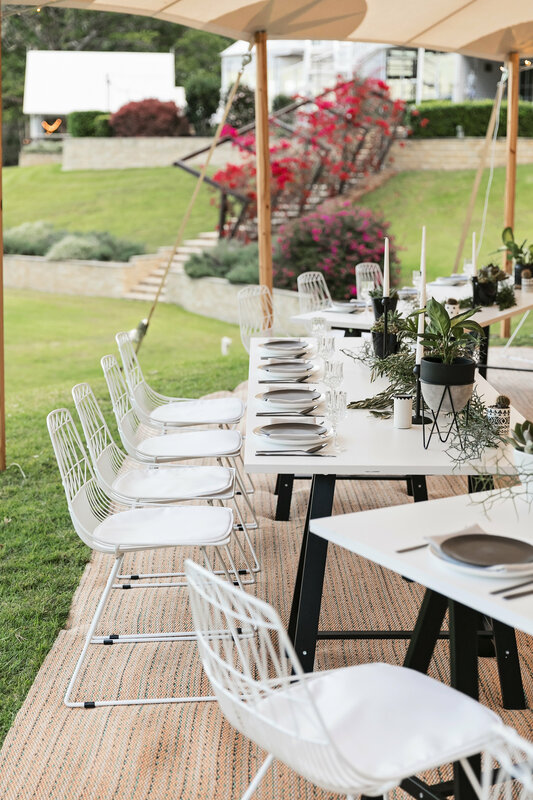 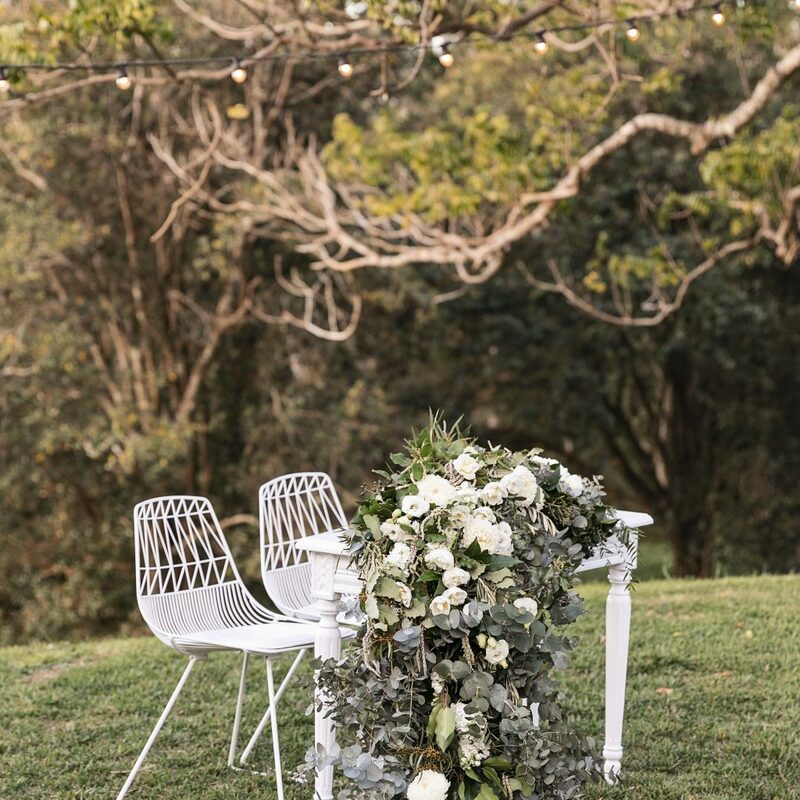 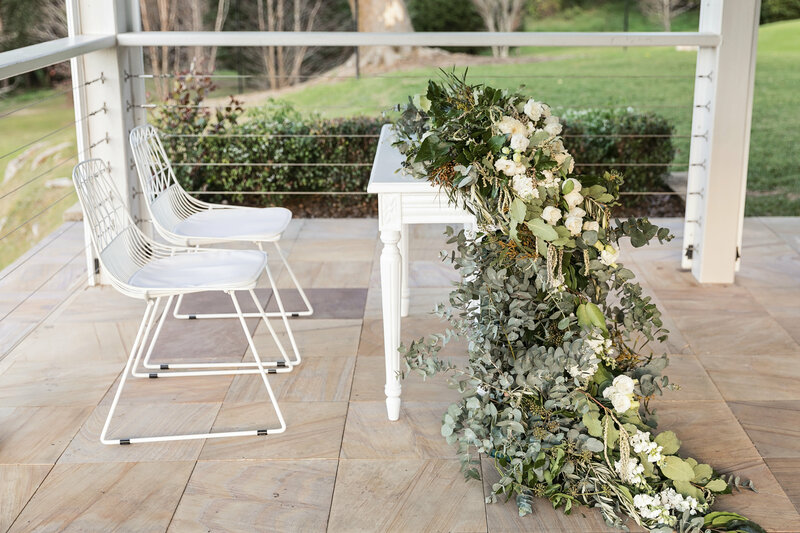 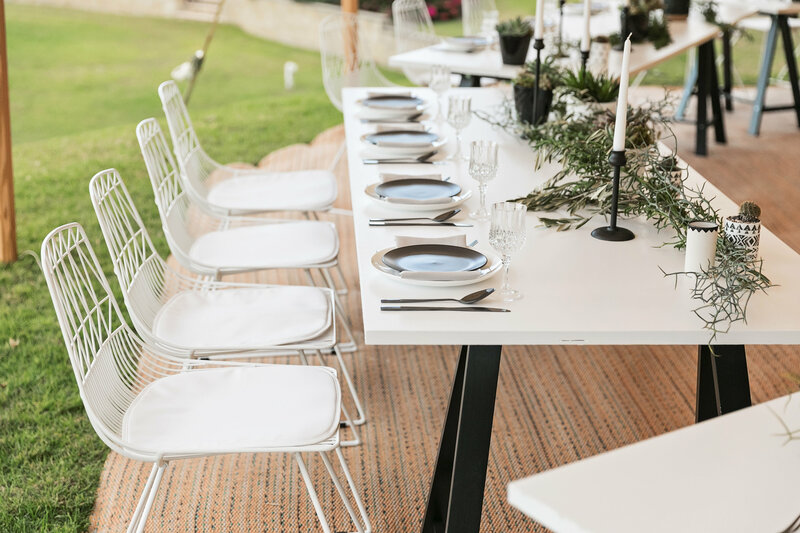 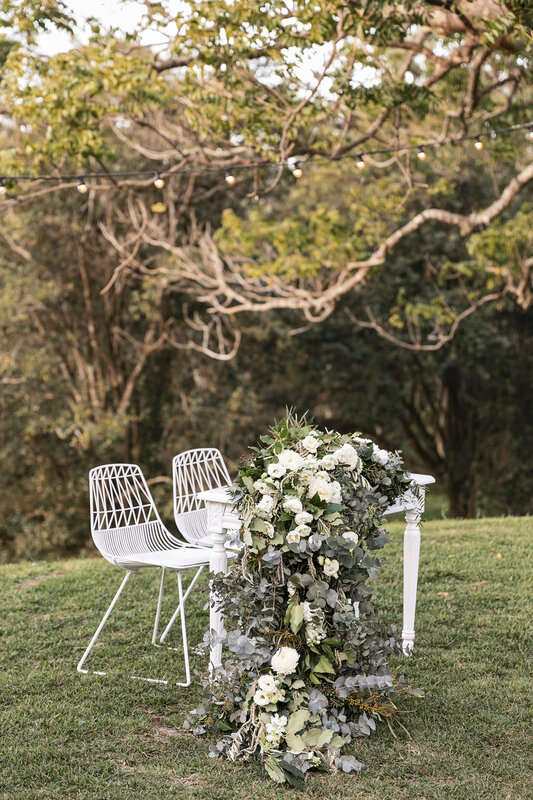 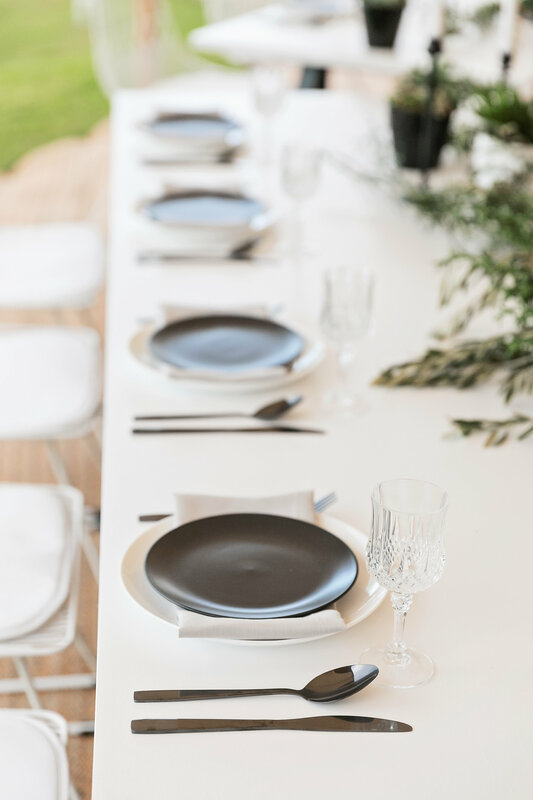 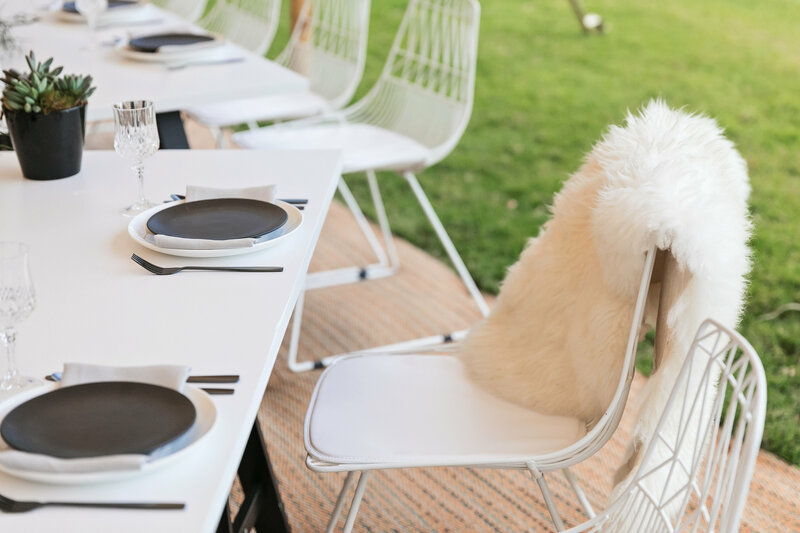 Chic wire furnishings ,white garlands and monochrome accents for a fresh take on the wedfest theme. 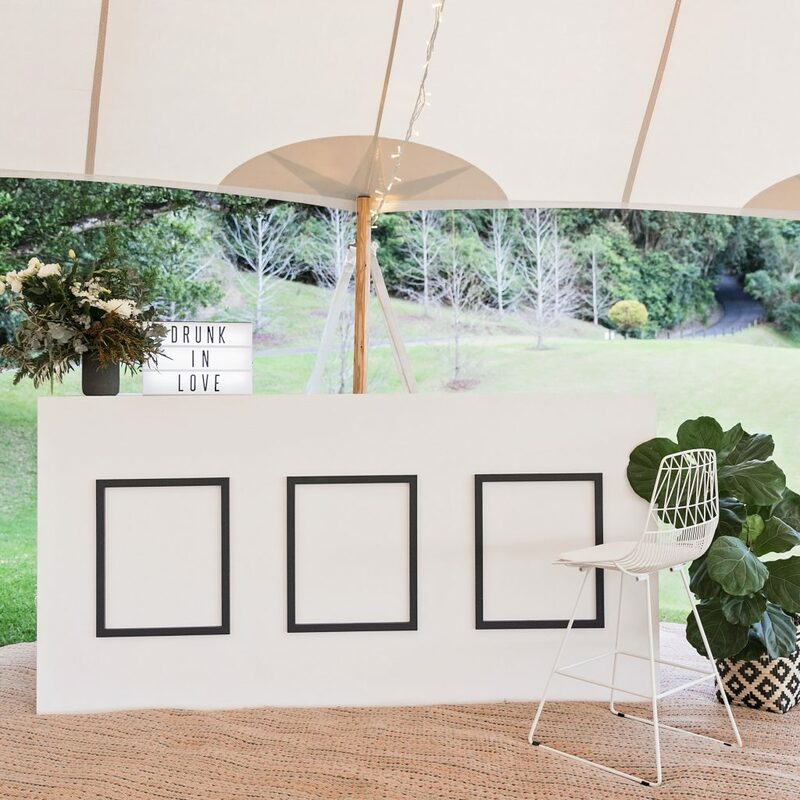 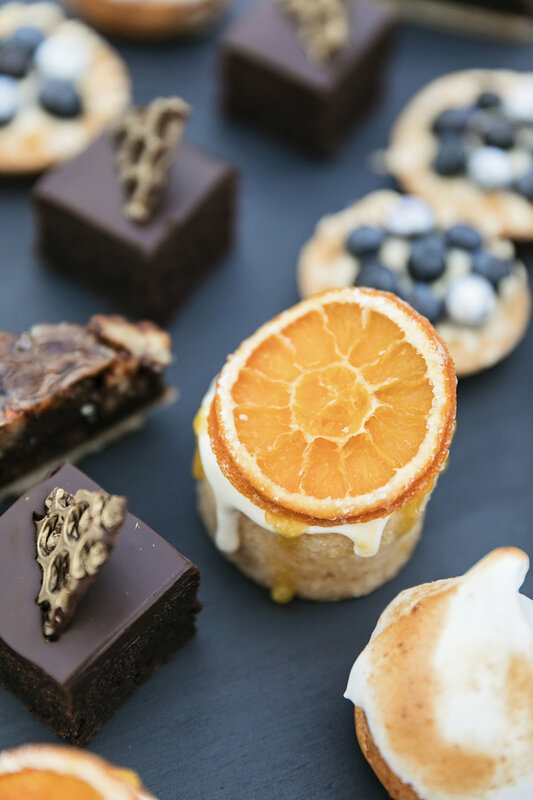 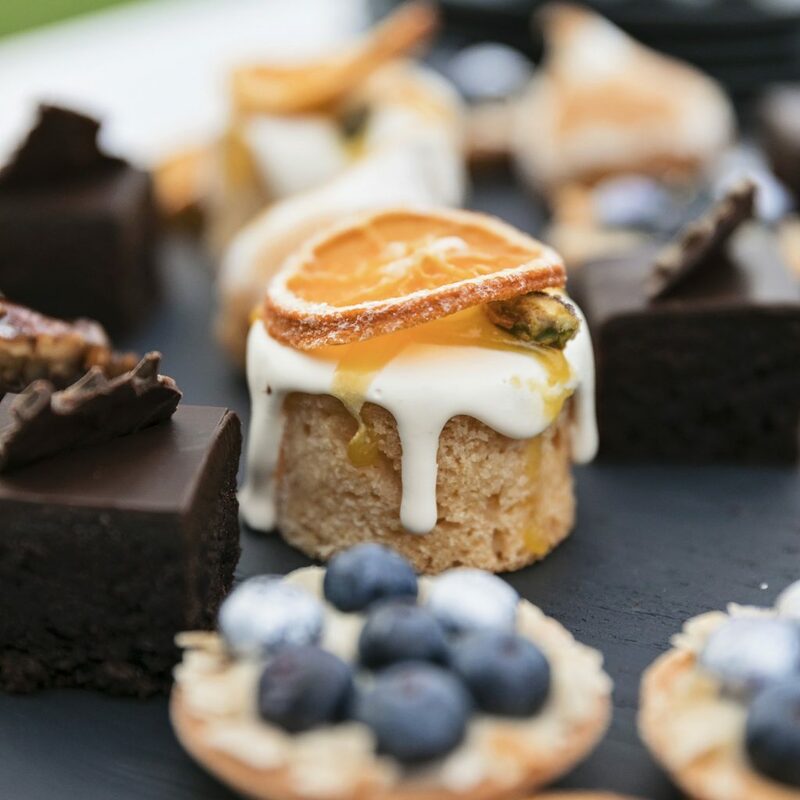 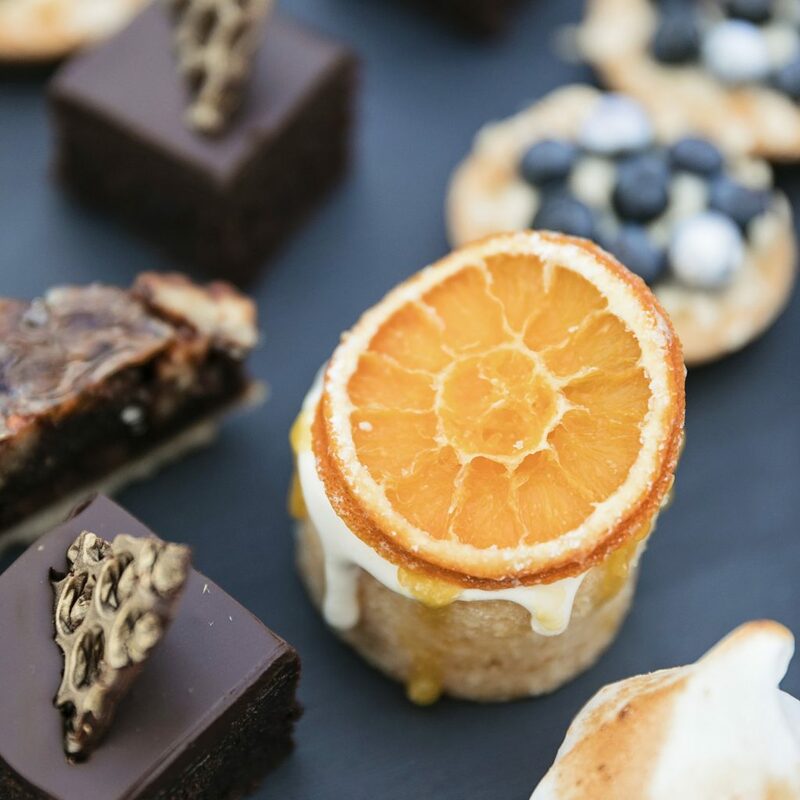 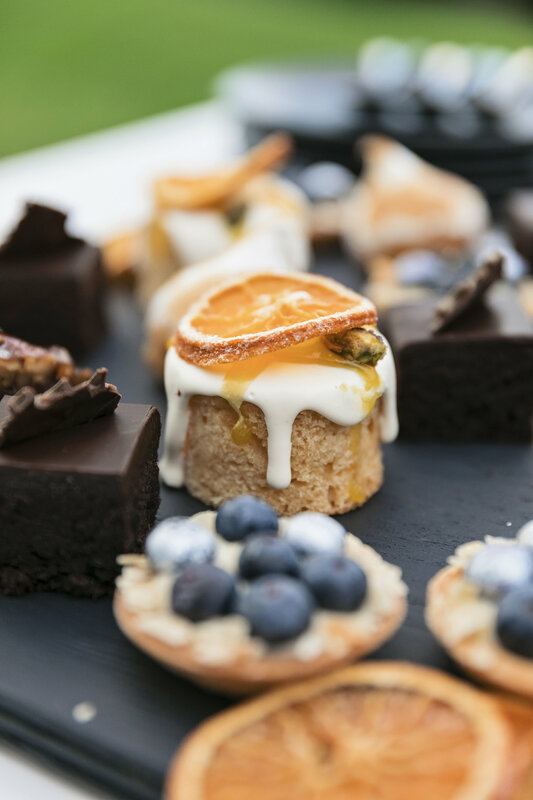 Modern serving bars upgrading the old buffet style service taking it to a whole new level of elegance and interaction for the guest, as your group flows through the estate. 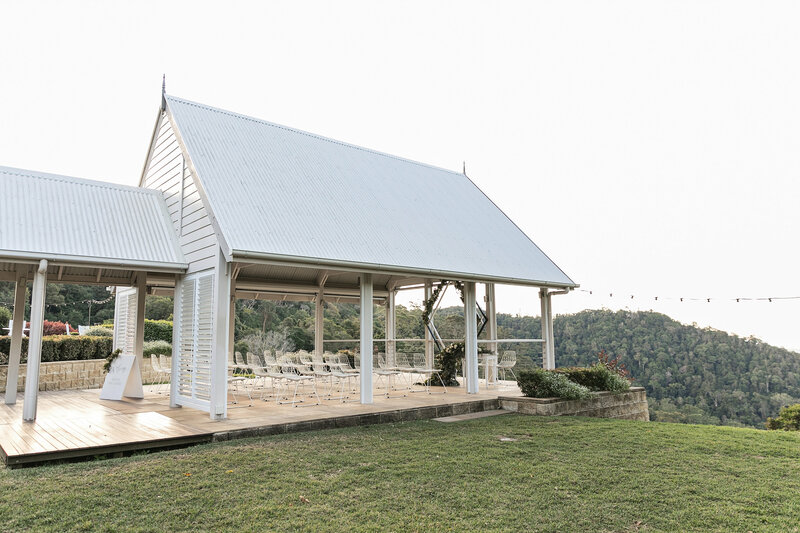 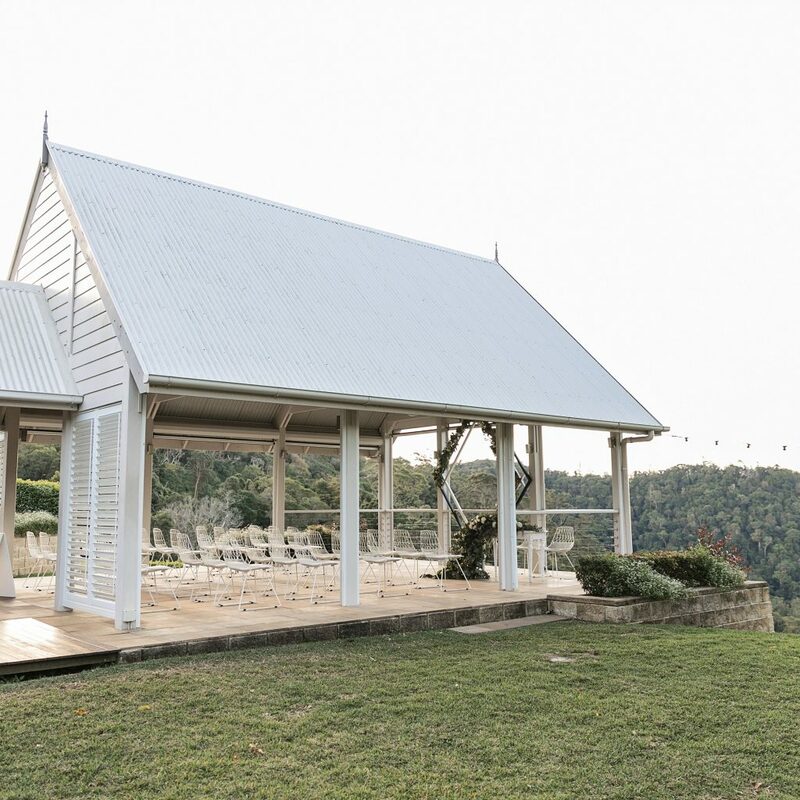 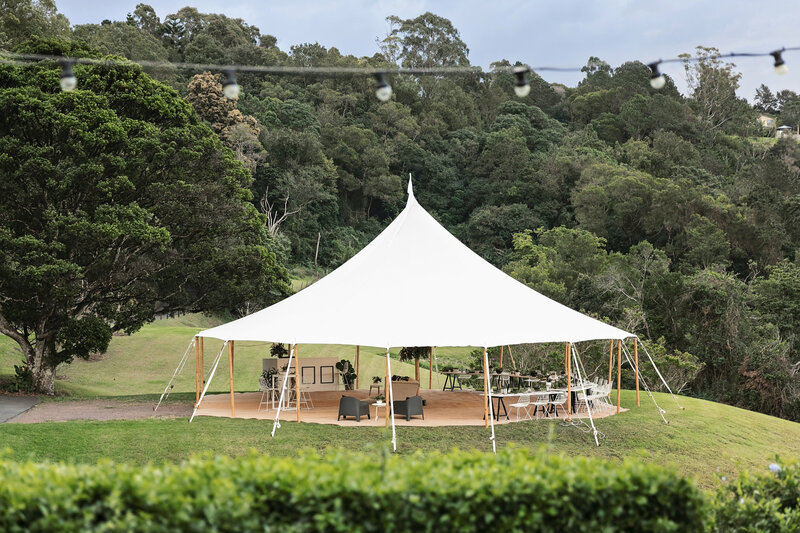 Ceremony in the outdoor Pavilion,Garden Party and Dining under the unique Sperry Tent, Supper bar lounging and Dancing in the Manor creating a journey of experiences, not just a space in a field. 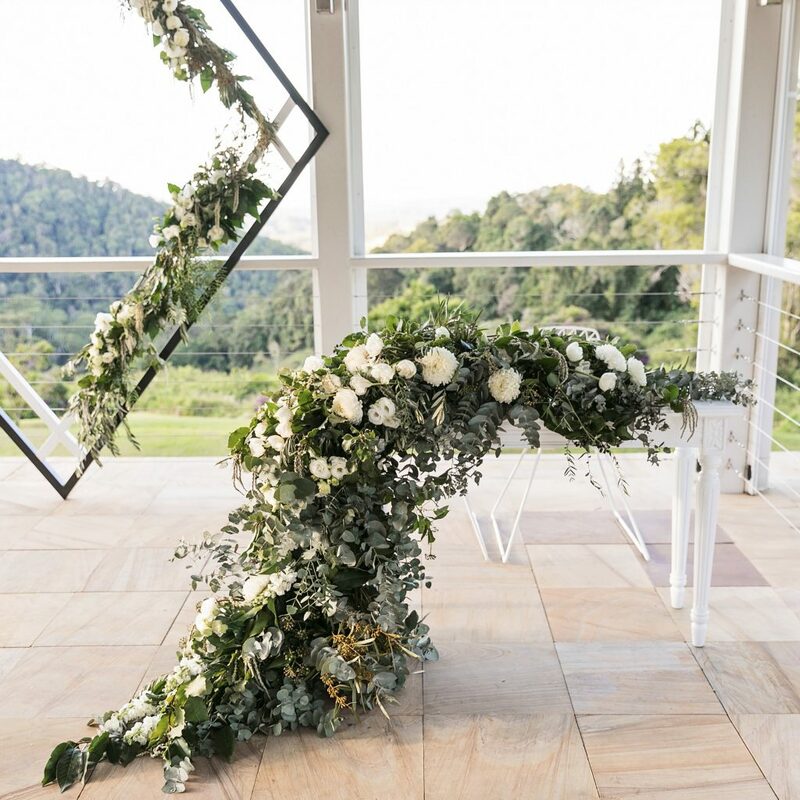 Let your imagination run wild, create, imagine, dream! 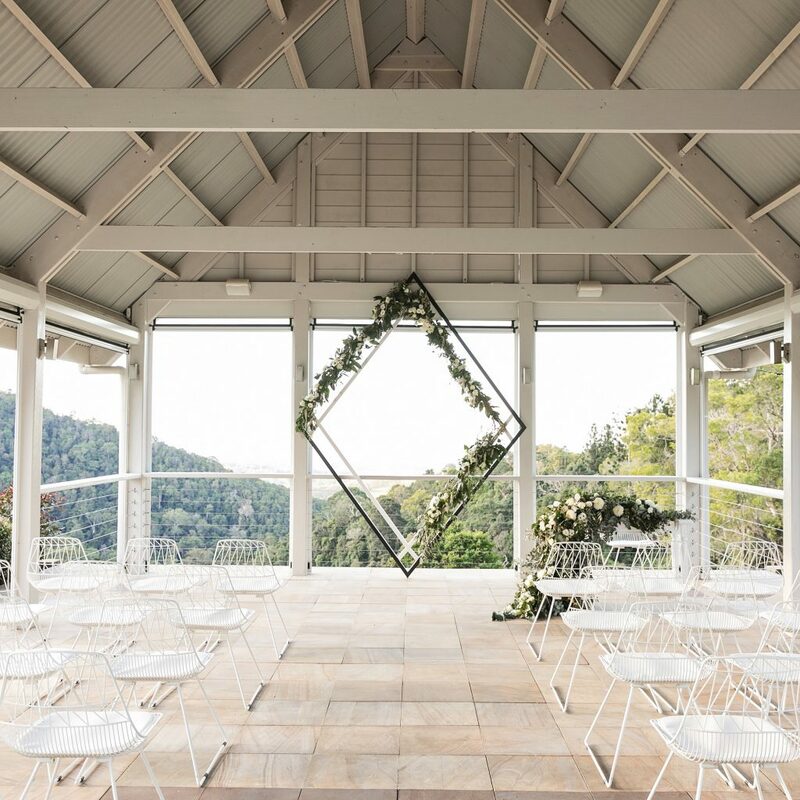 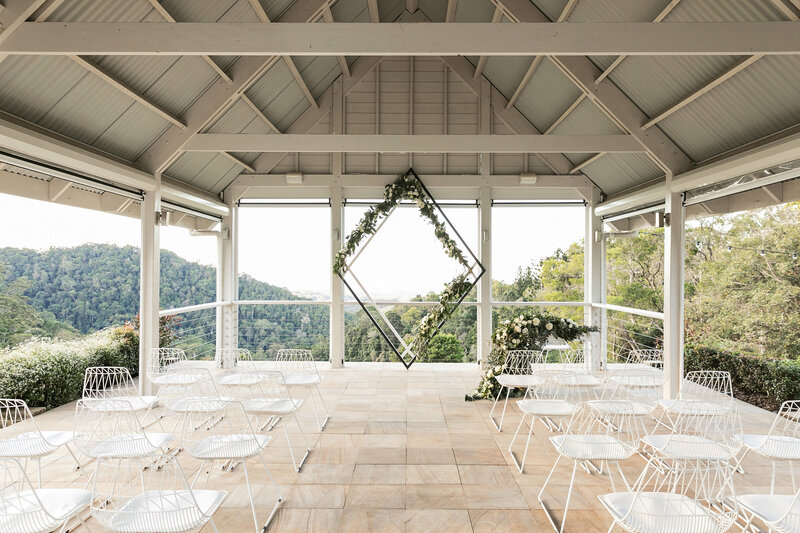 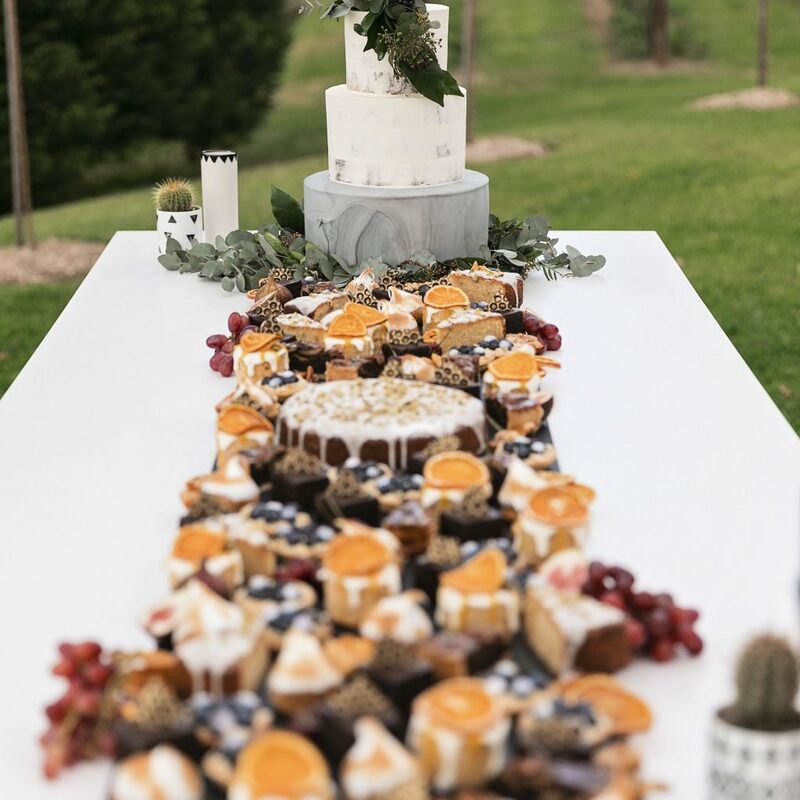 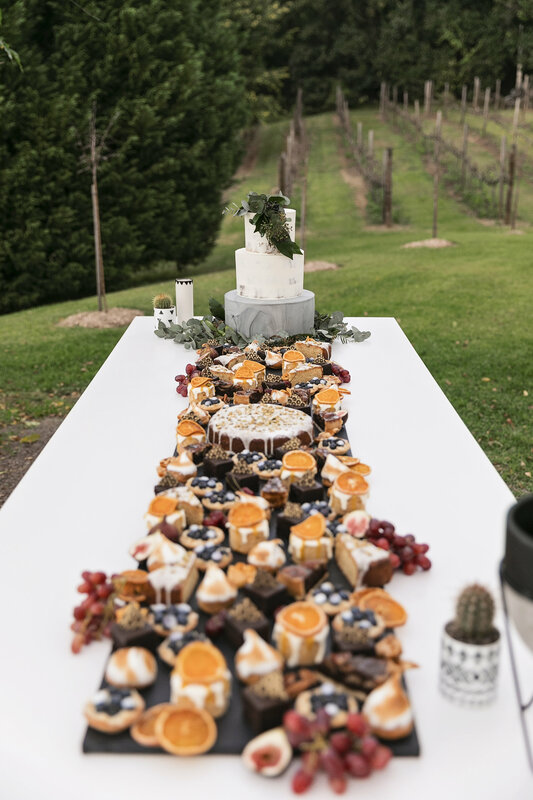 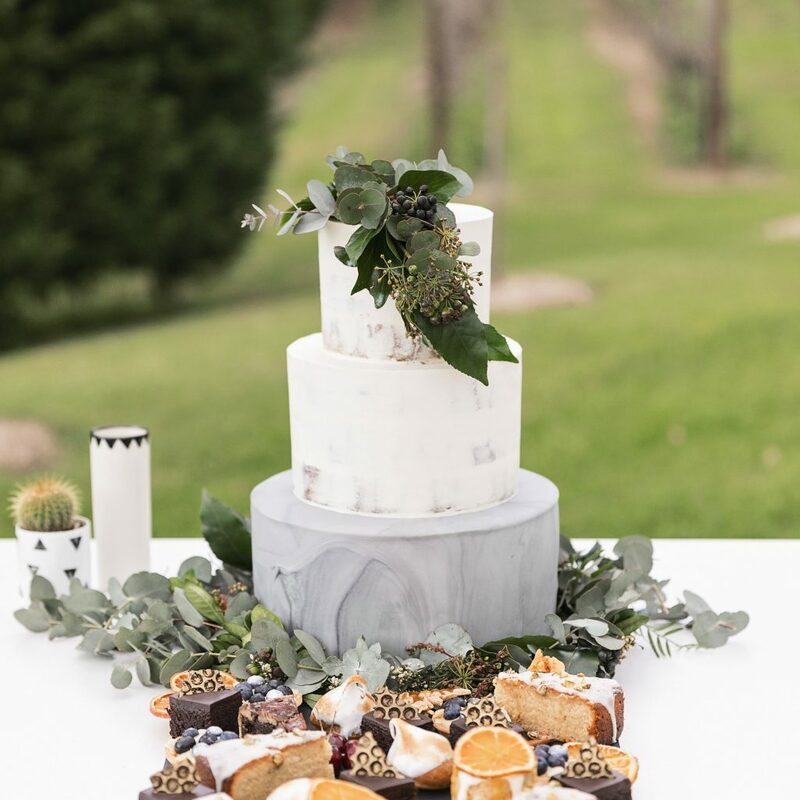 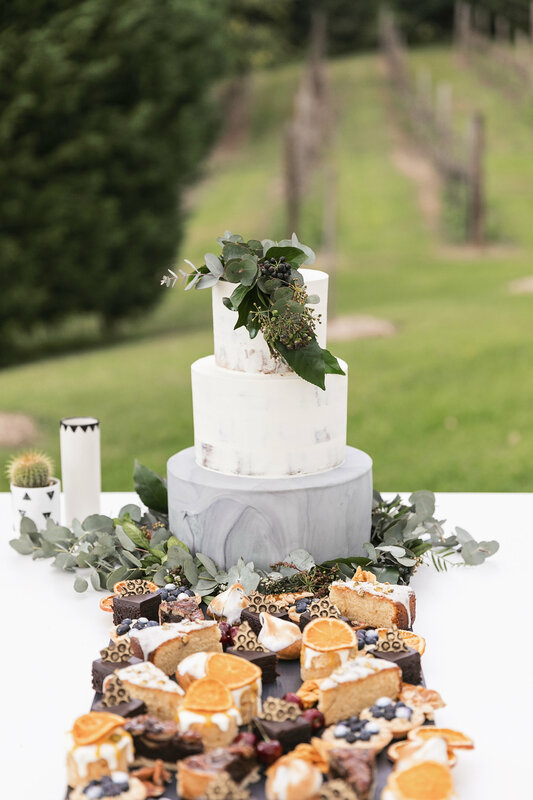 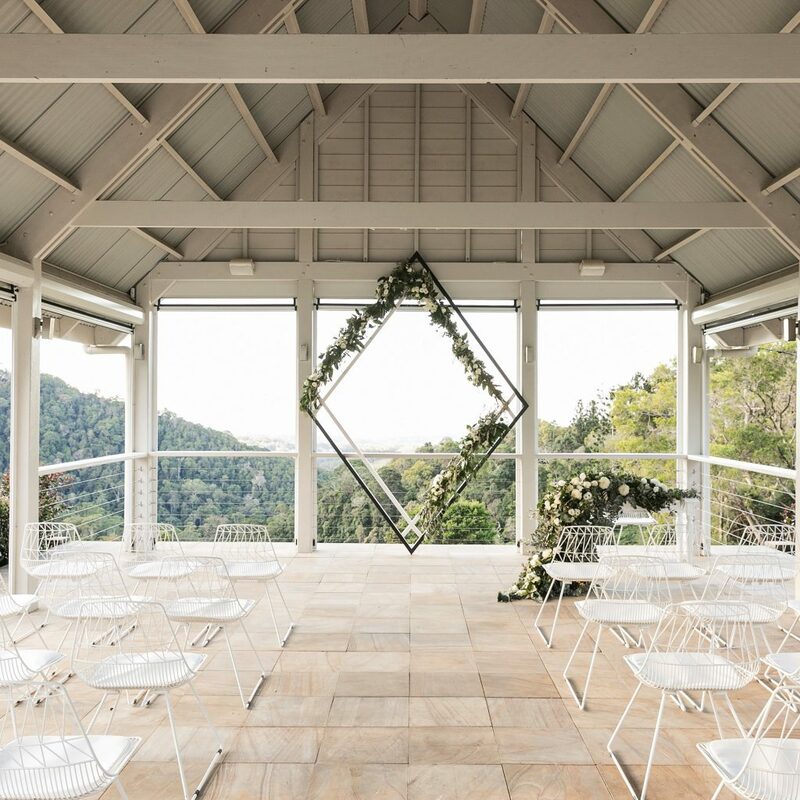 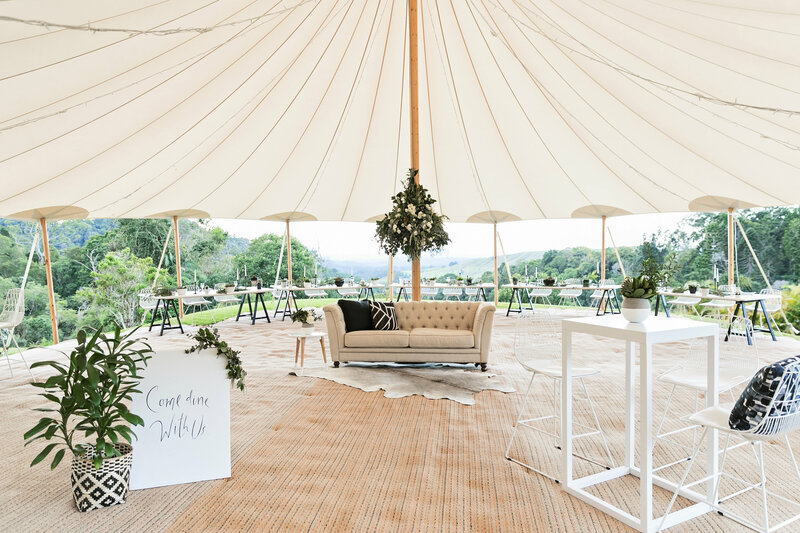 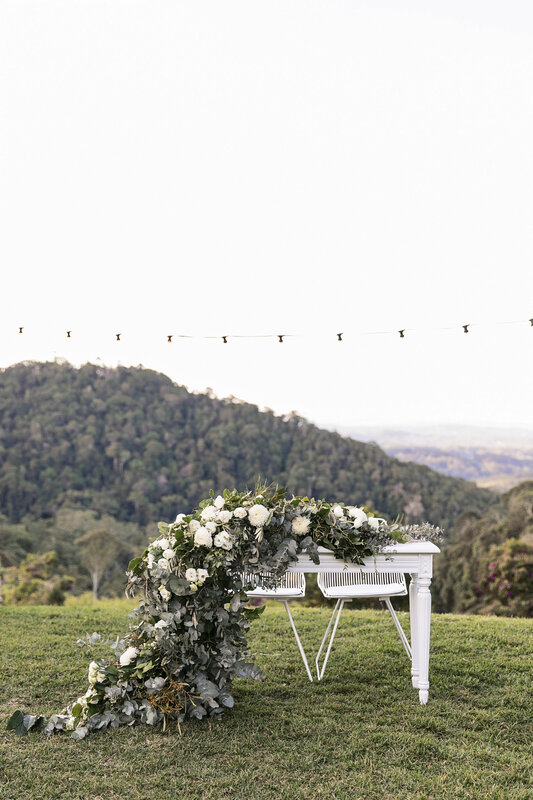 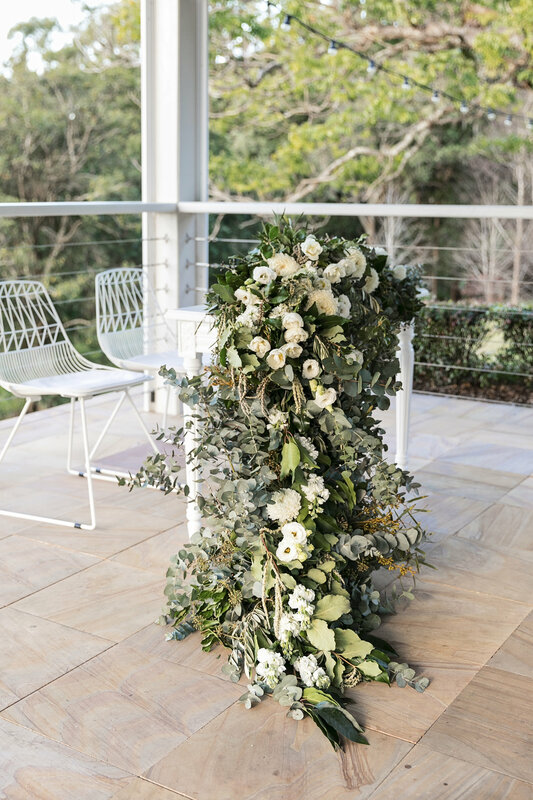 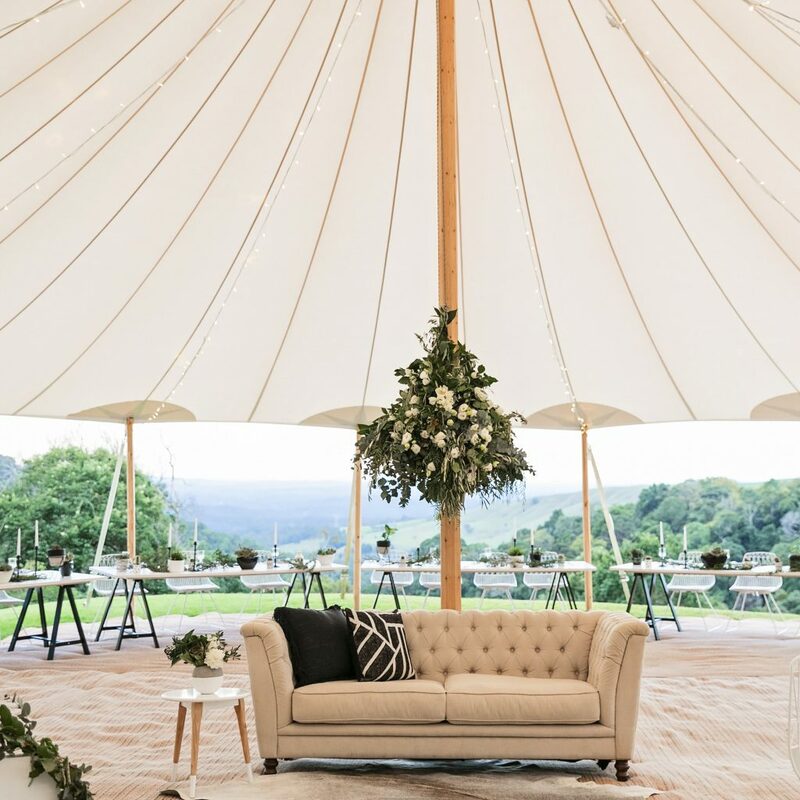 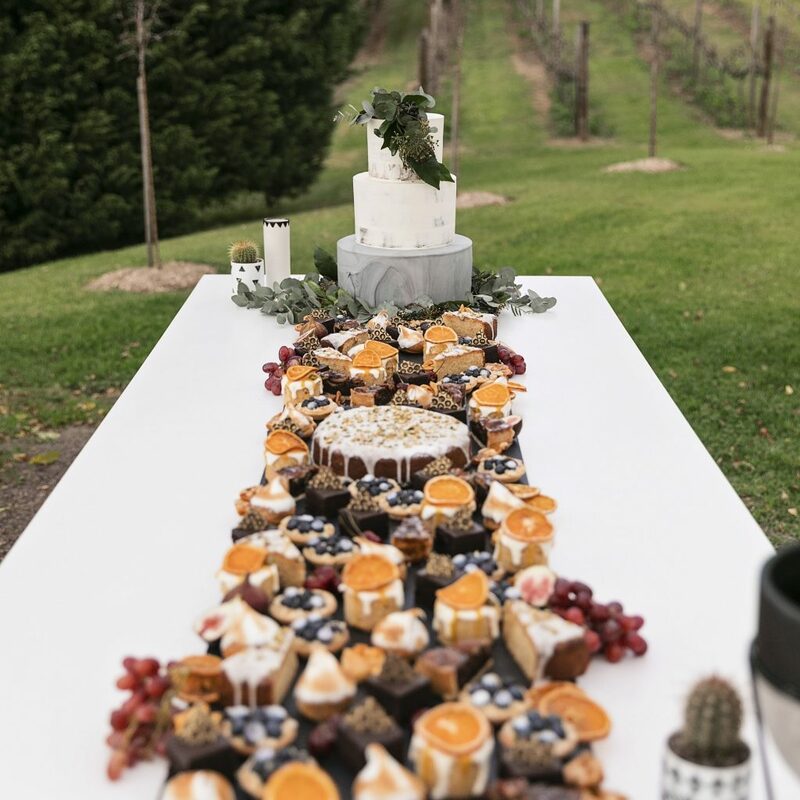 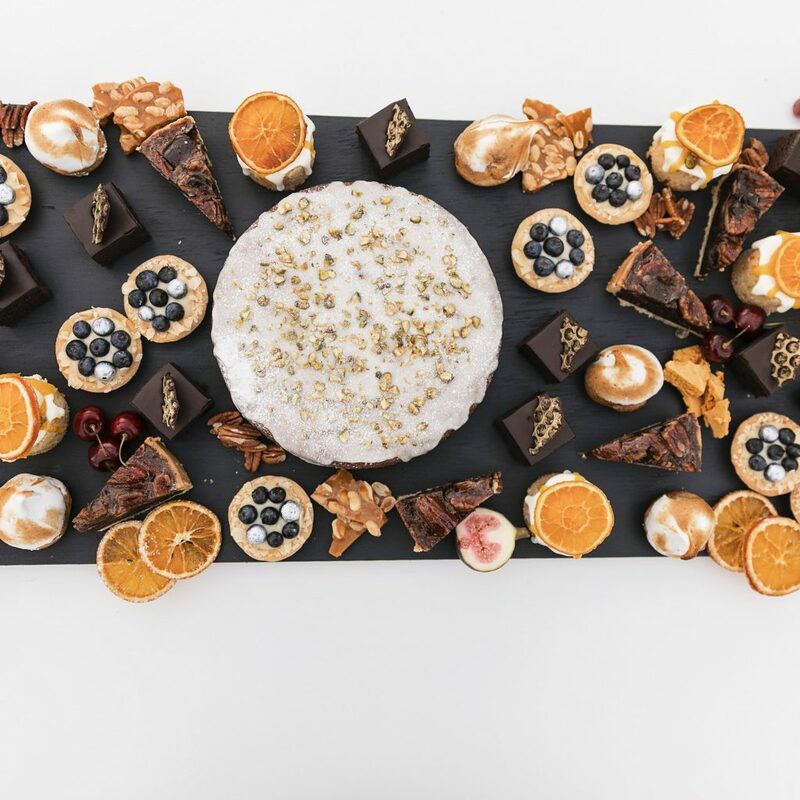 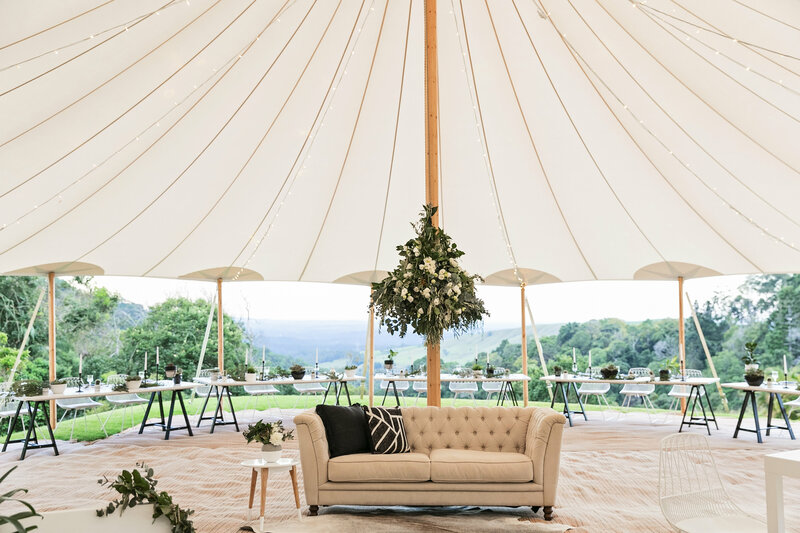 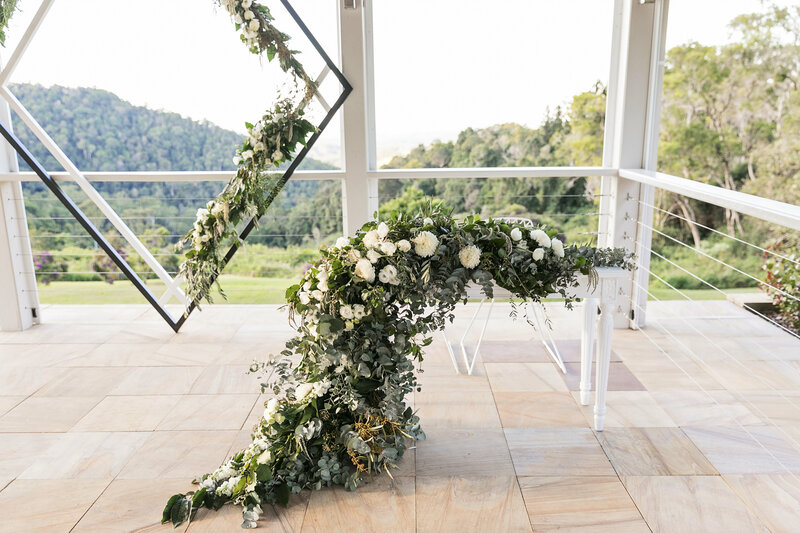 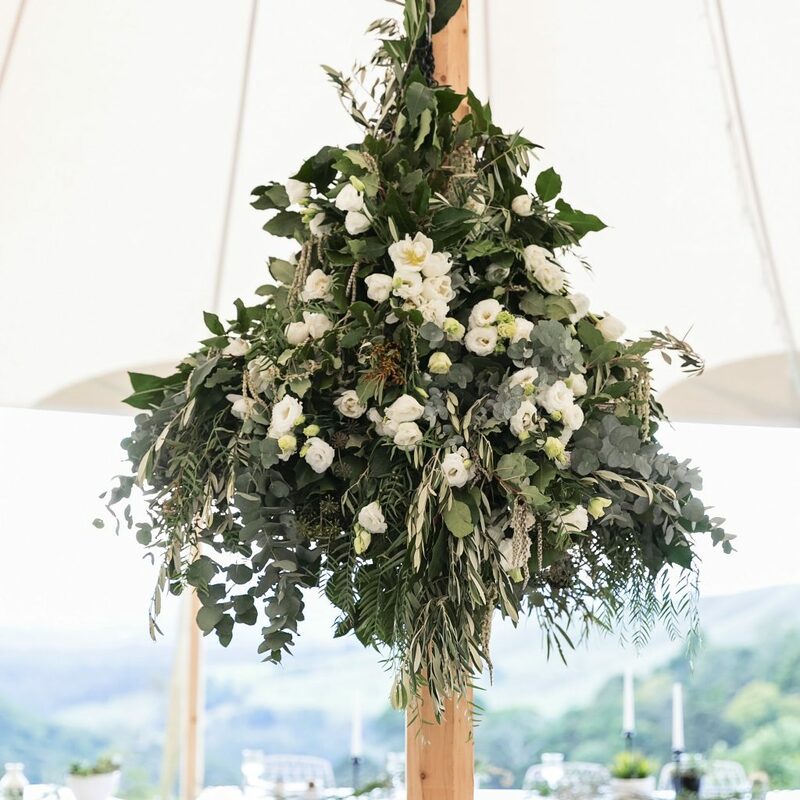 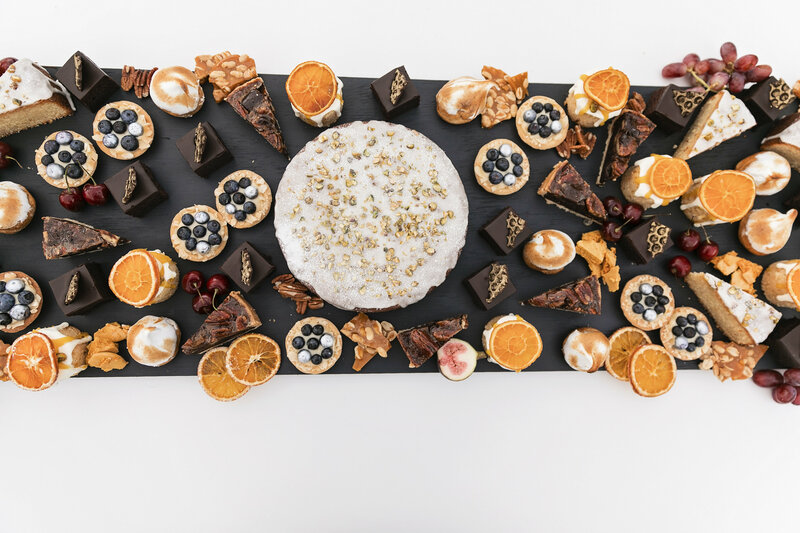 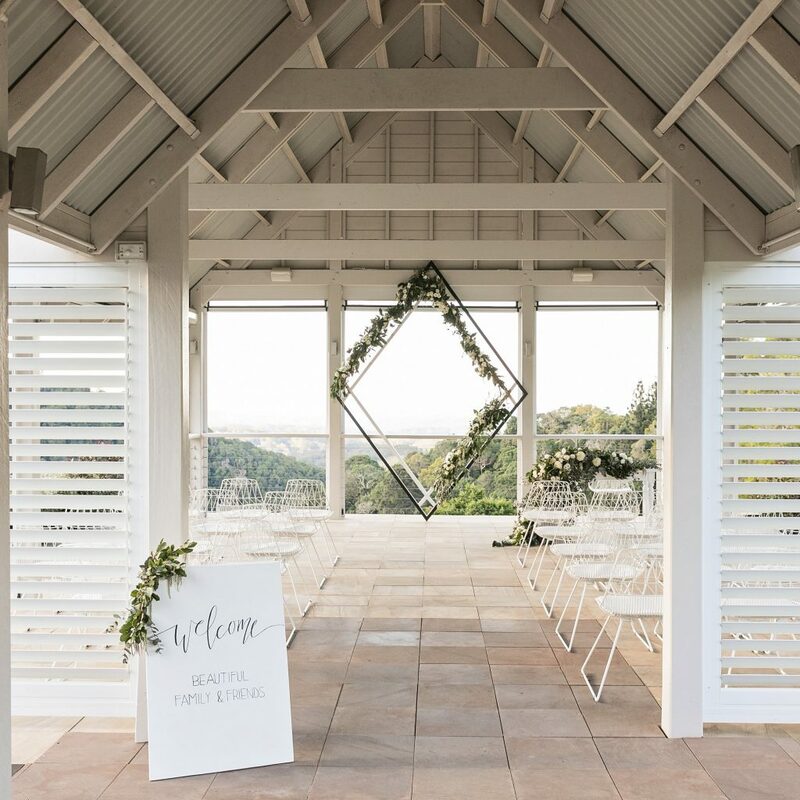 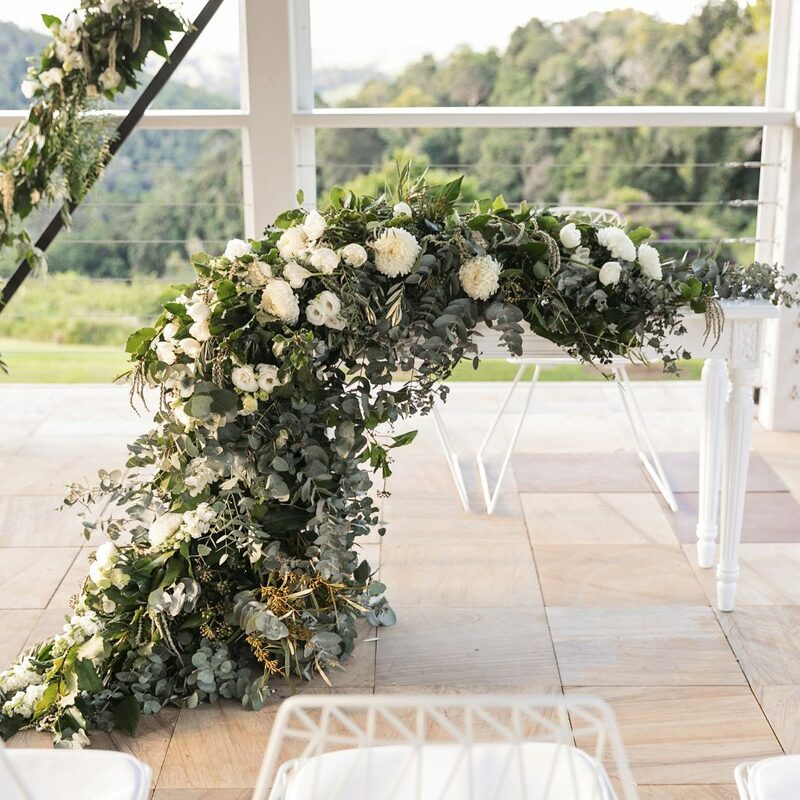 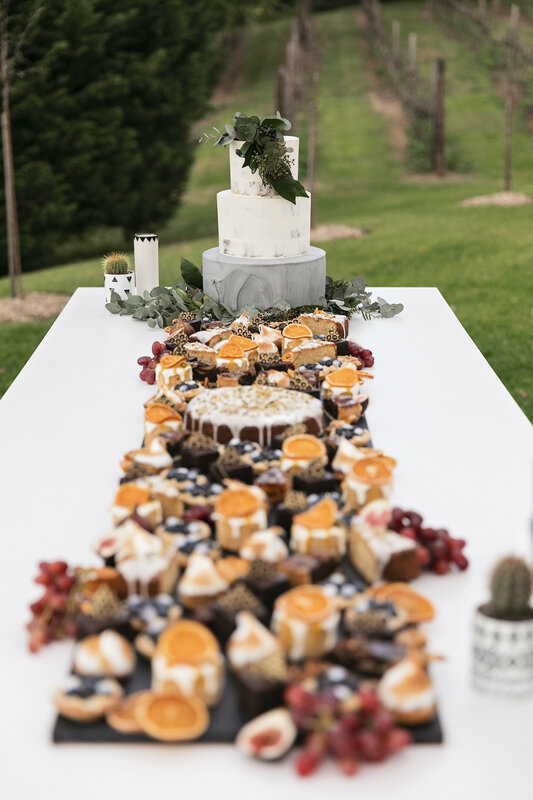 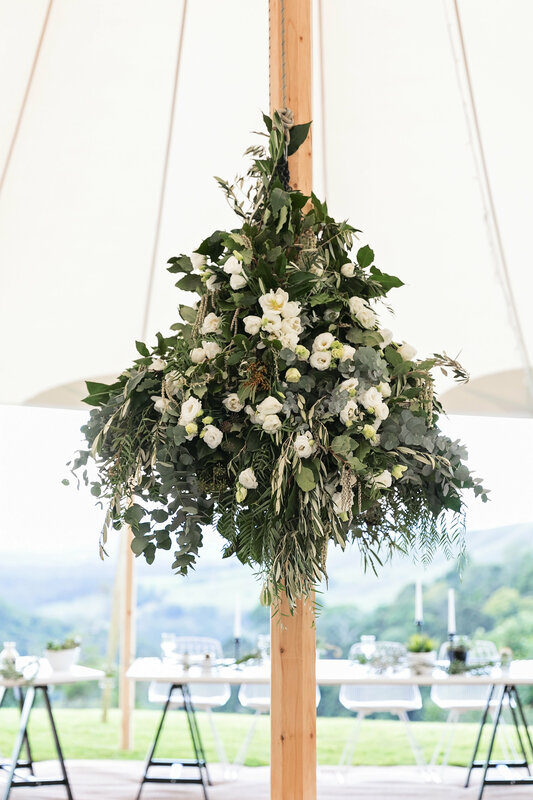 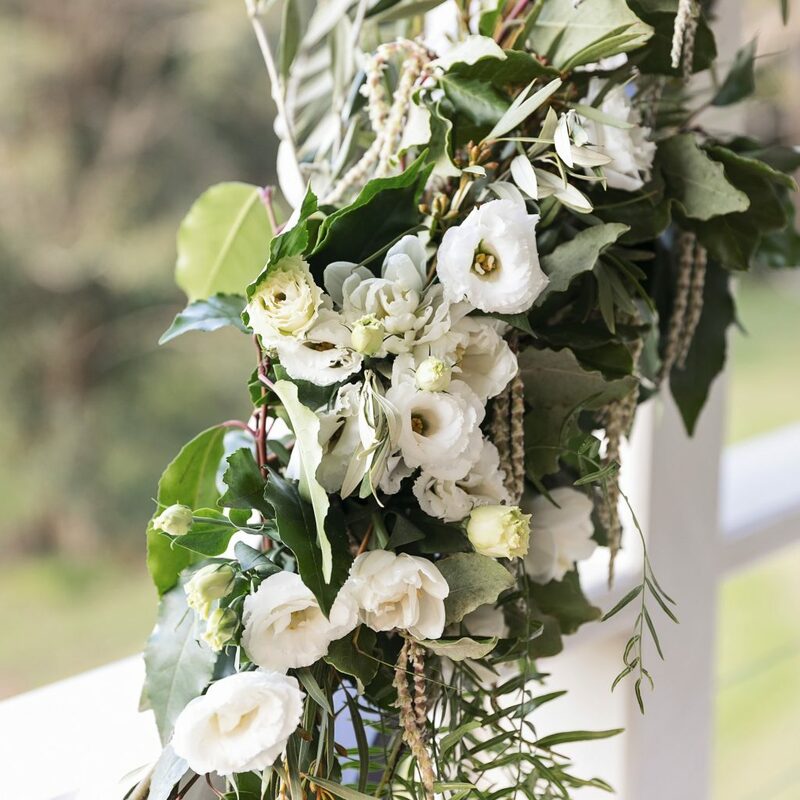 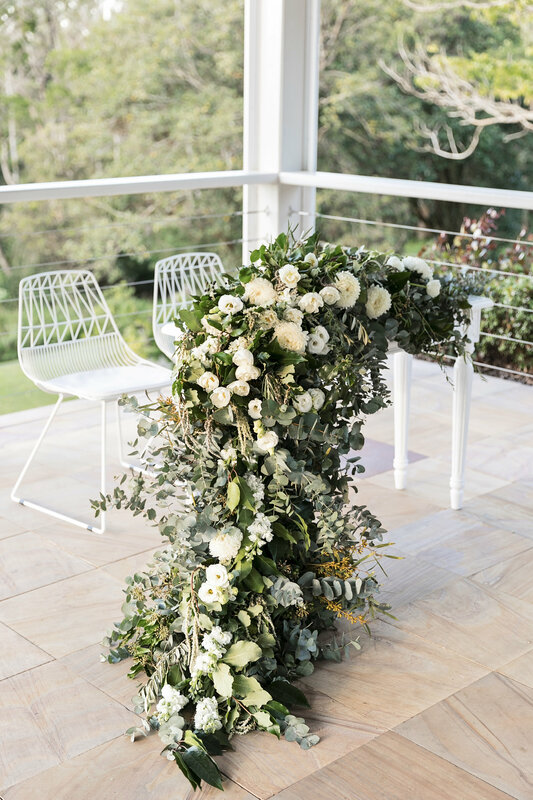 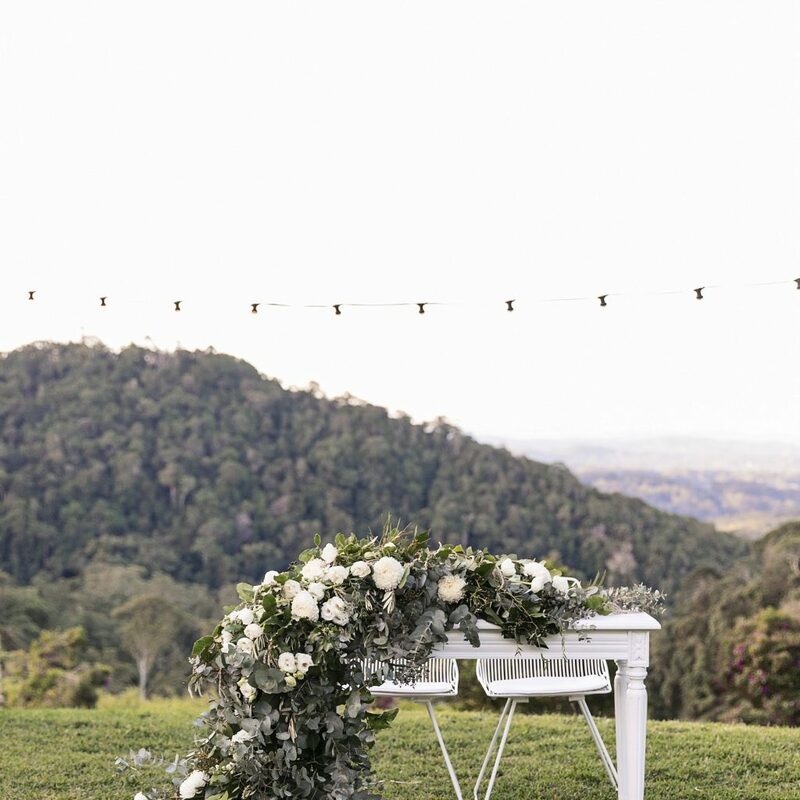 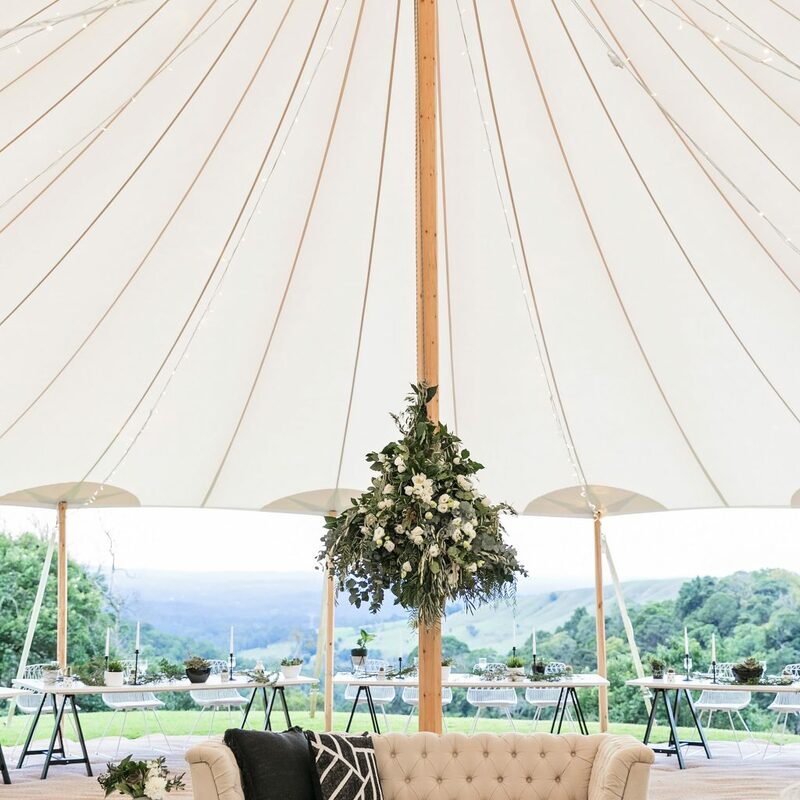 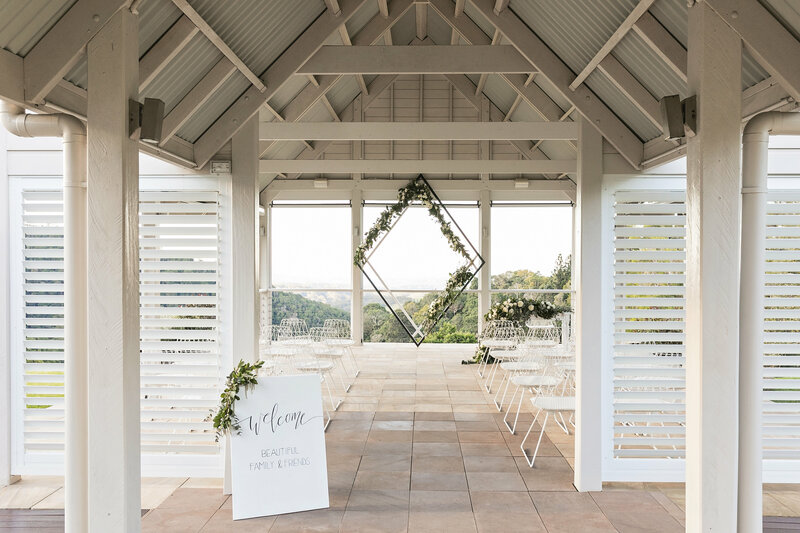 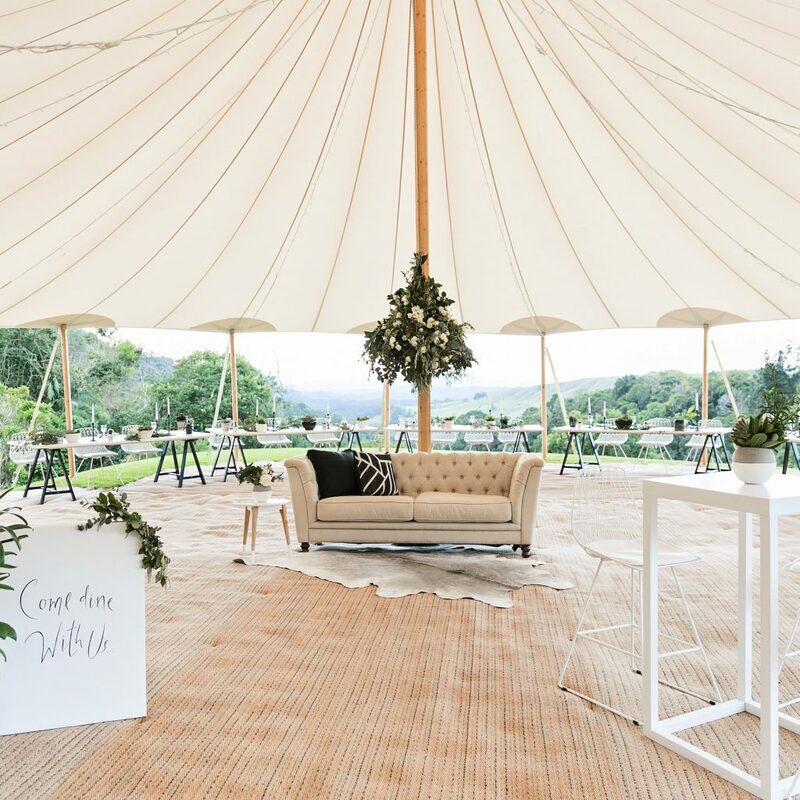 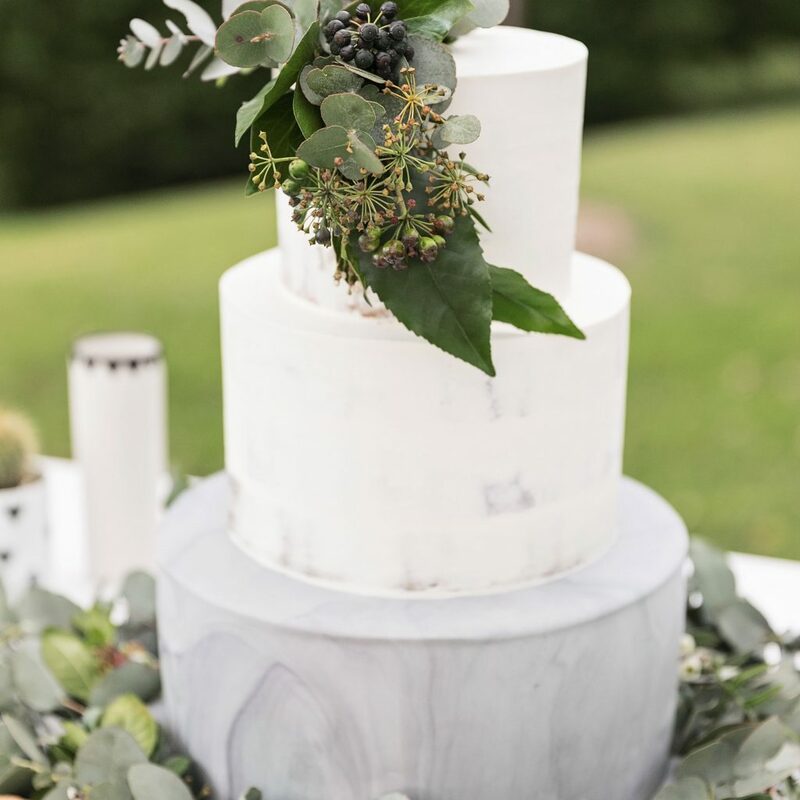 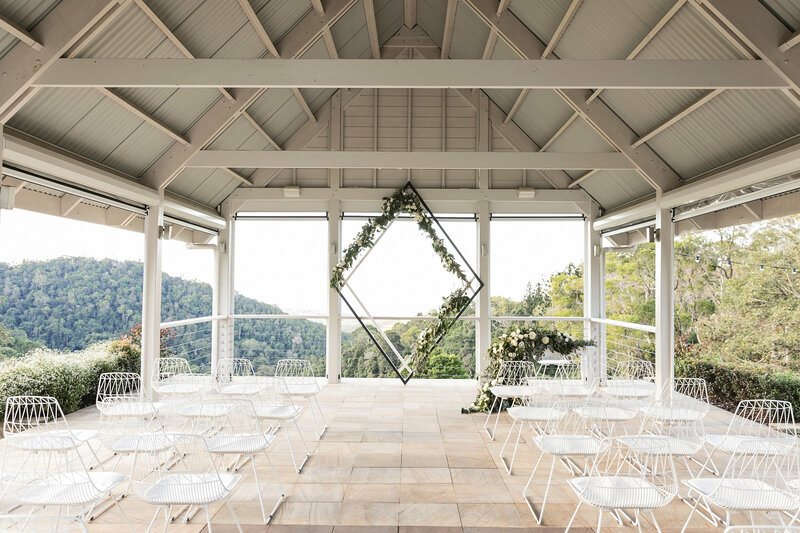 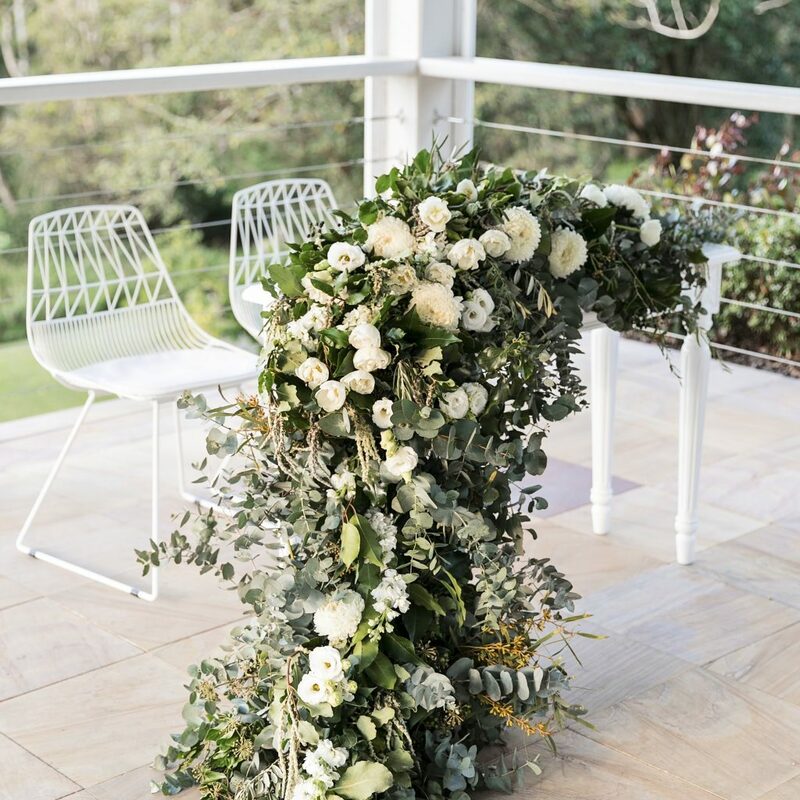 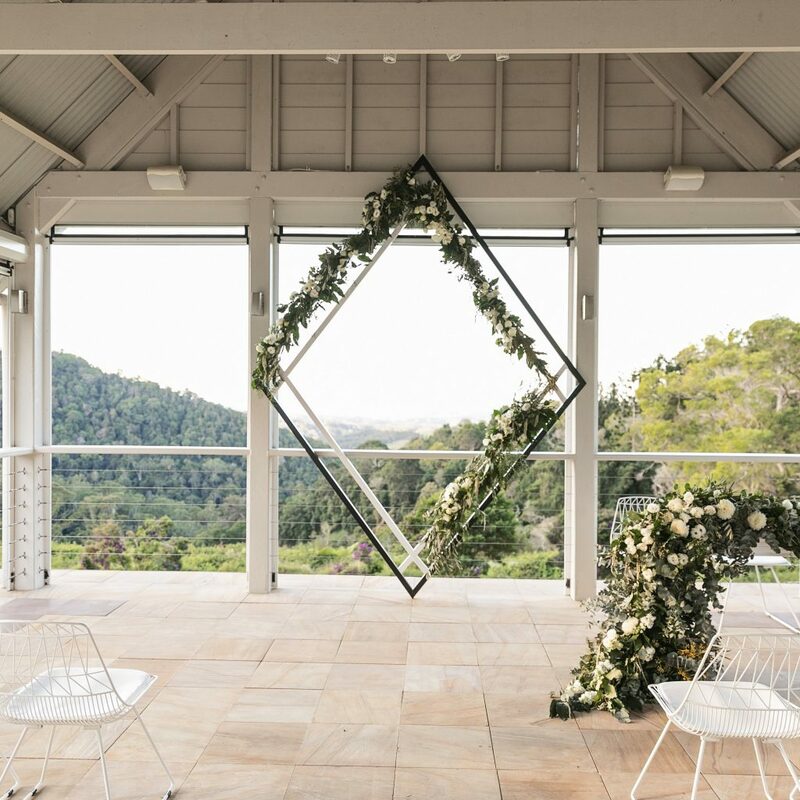 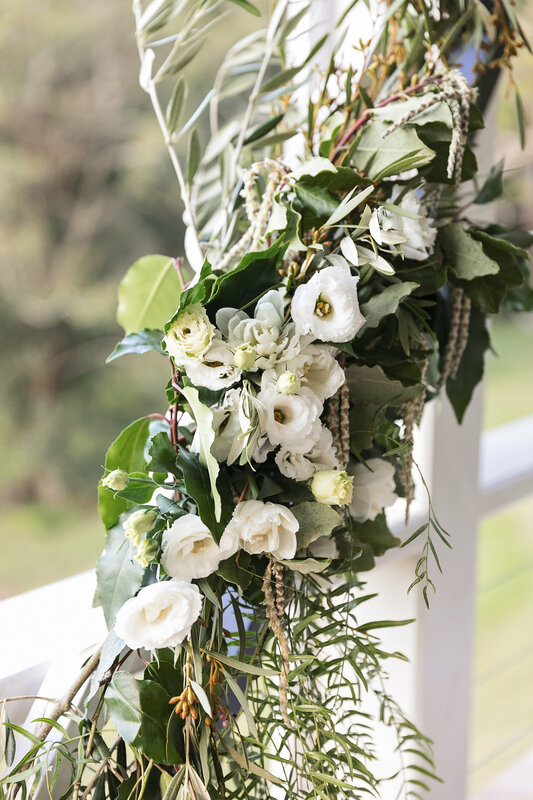 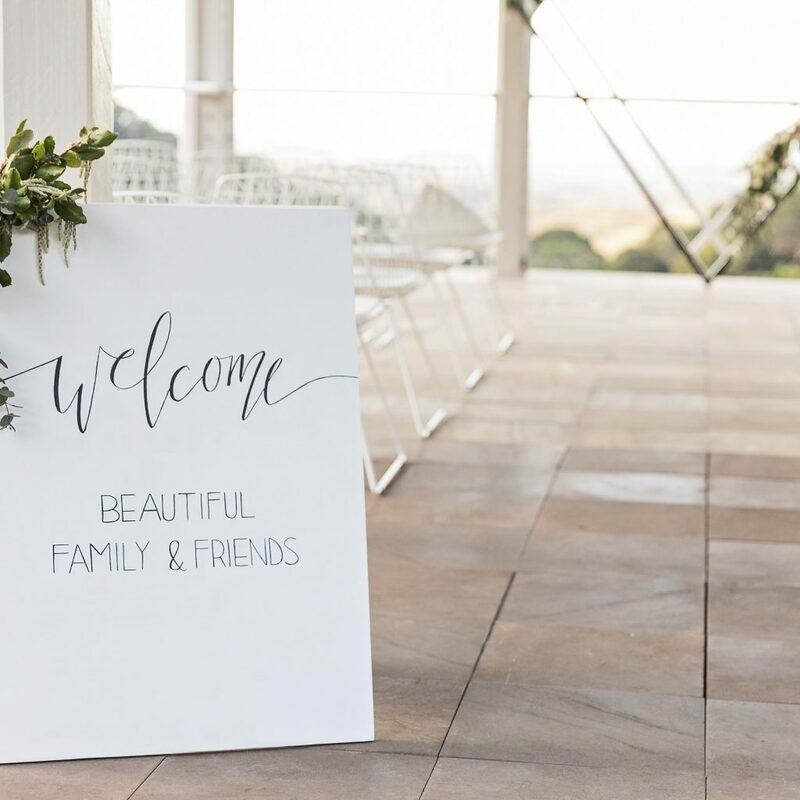 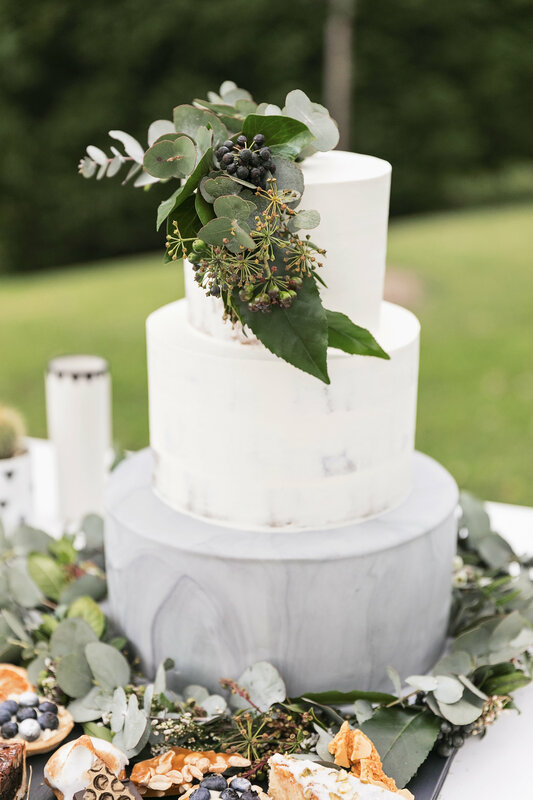 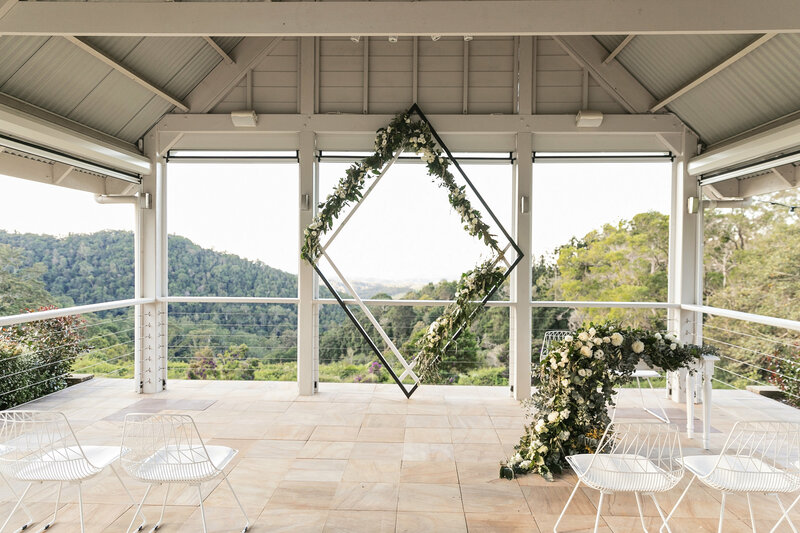 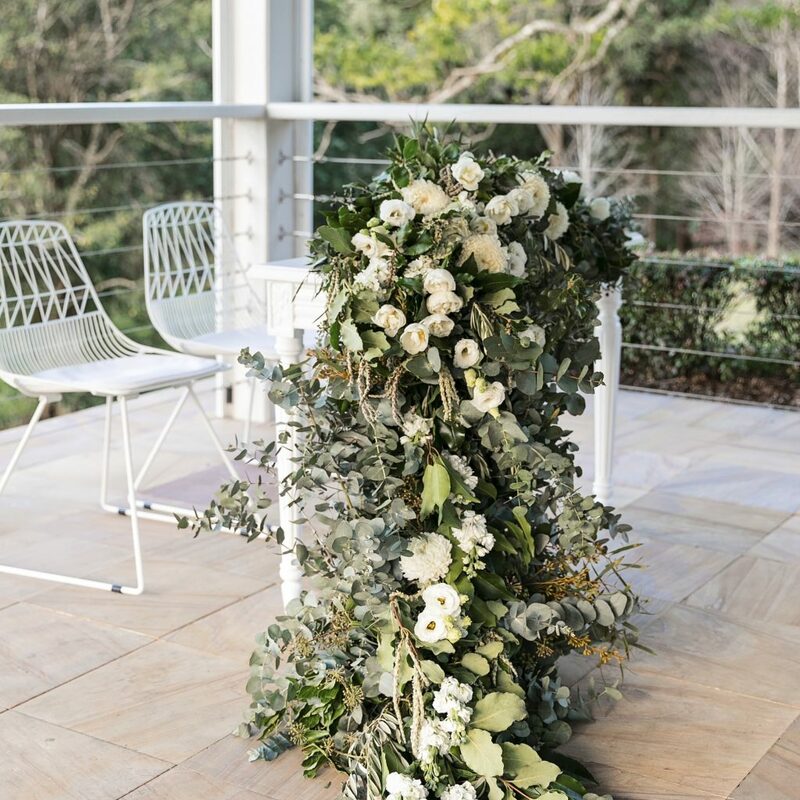 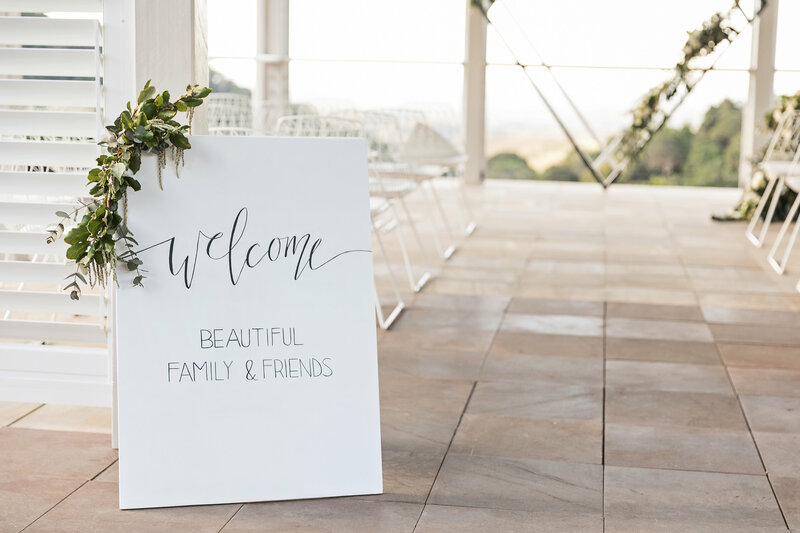 Whereas a bride or groom may get stuck on a particular ‘colour theme’ or detail (floral arch, fairy lights) a wedding stylist will look at an event in an overall cohesive way, ensuring the styling tells a story about you as a couple, and the event has a particular atmosphere about it. 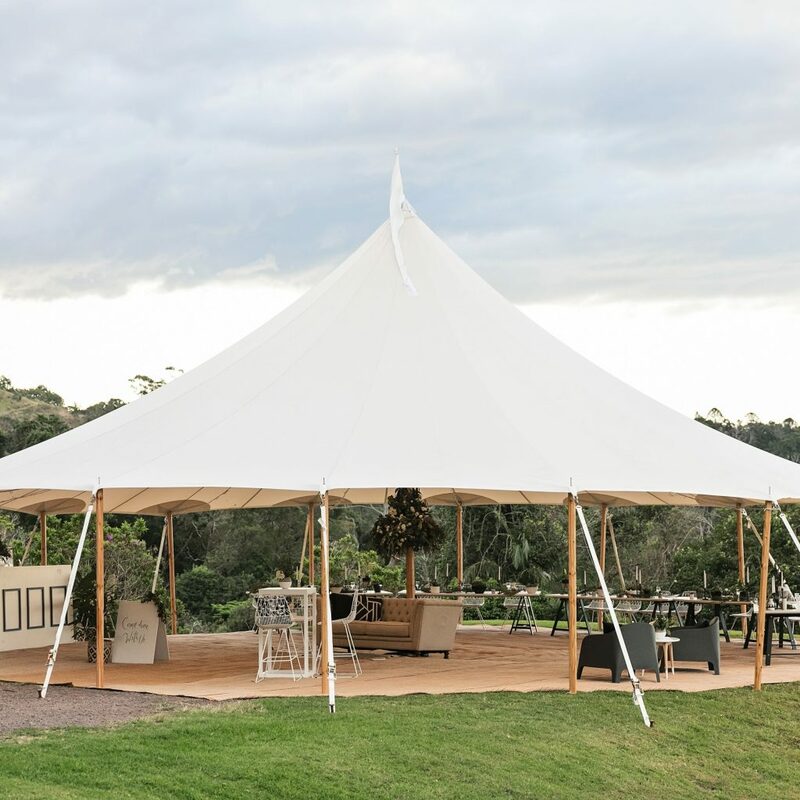 Sperry Tents are the original and authentic sailcloth tent. 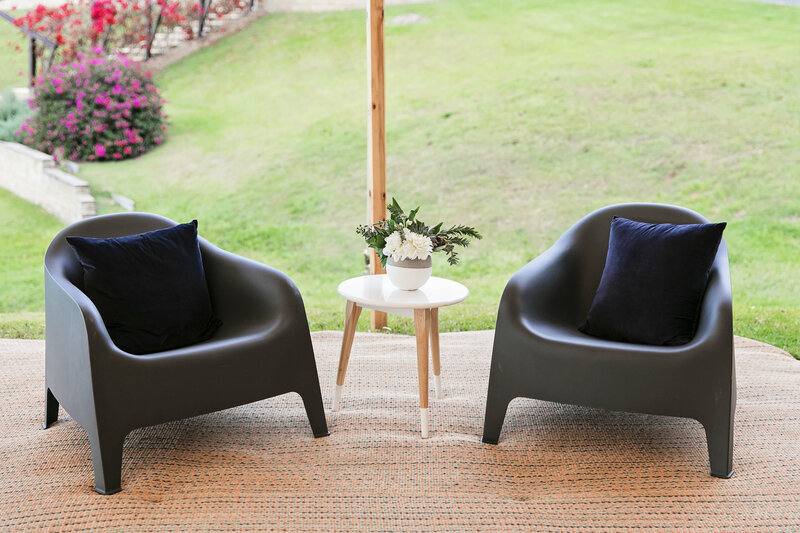 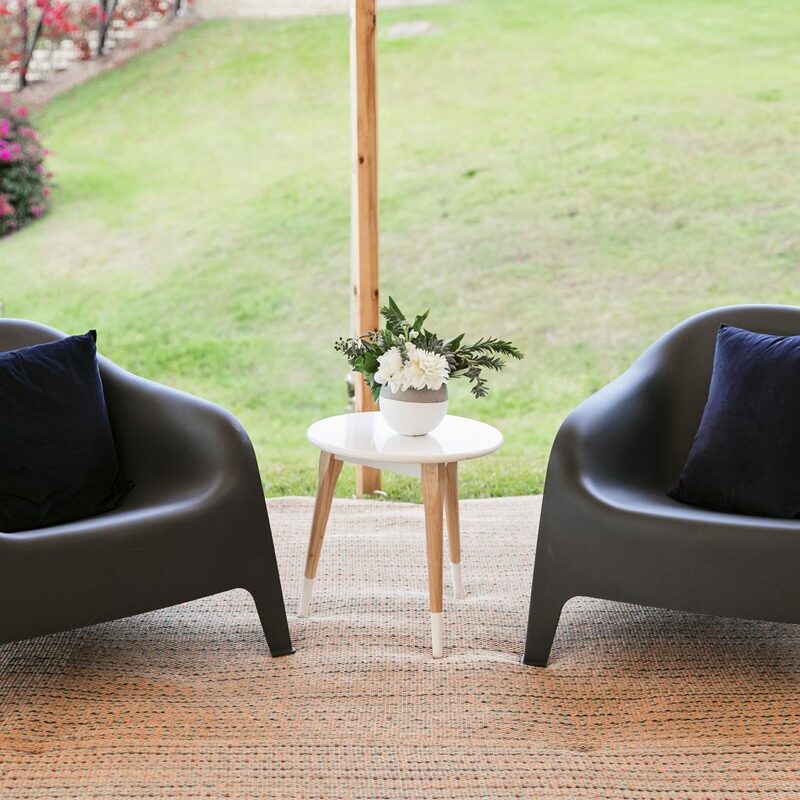 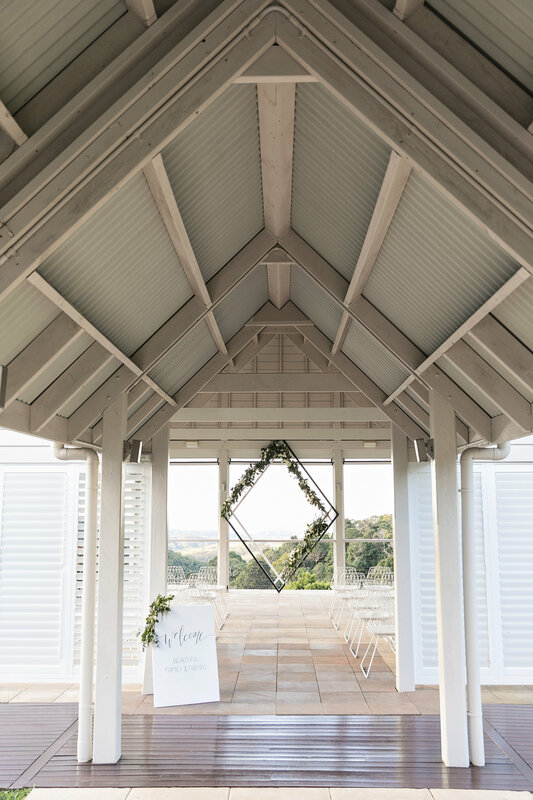 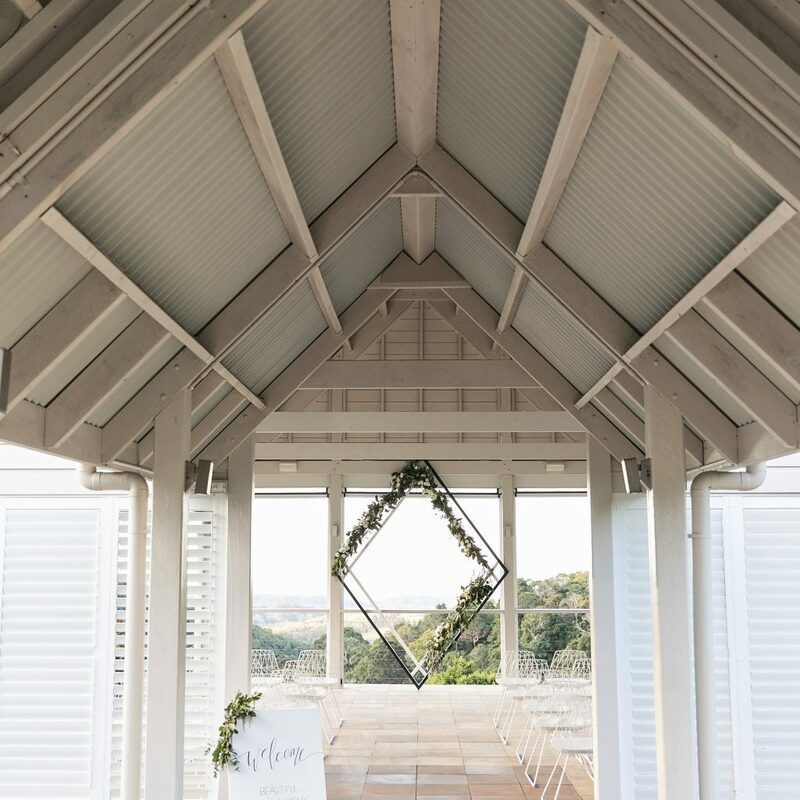 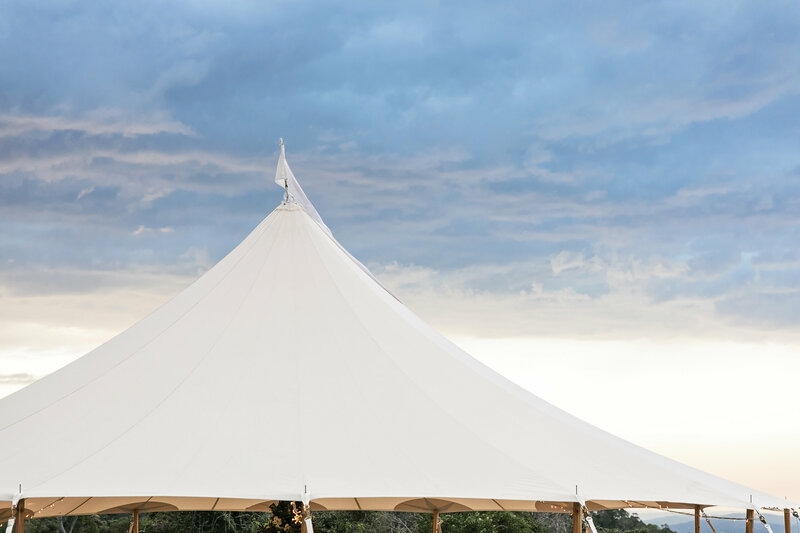 Crafted by master New England-based sailmakers from genuine sailcloth – their signature peaks, ivory sails, tapered timber poles and exquisite detailing convey elegance and romance. 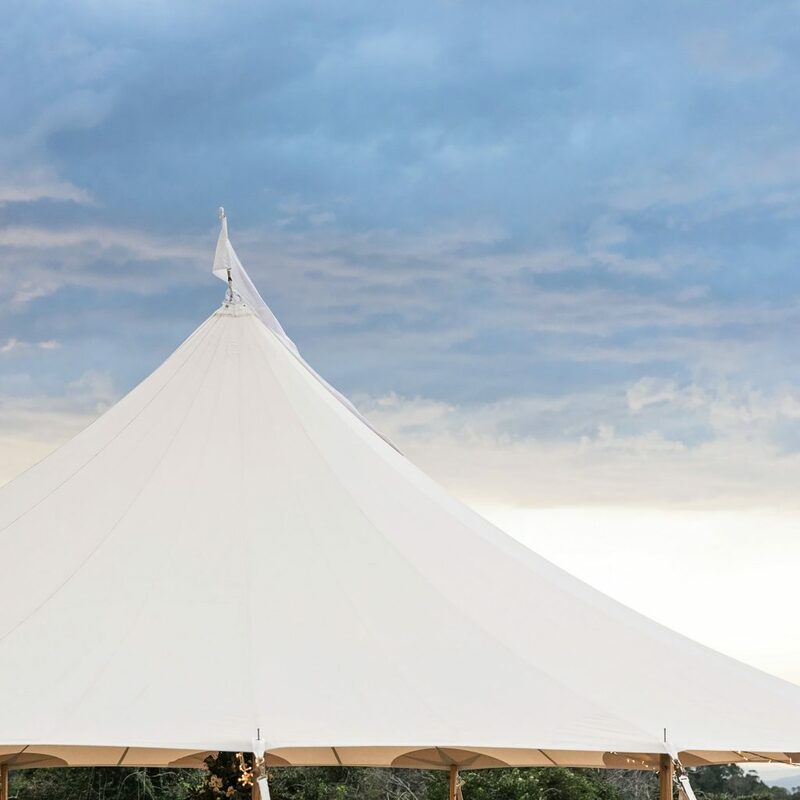 Constructed with state-of-the-art sealing and reinforcement of all seams, our Sperry Tents are tried and tested structures that are extremely strong, durable and watertight. 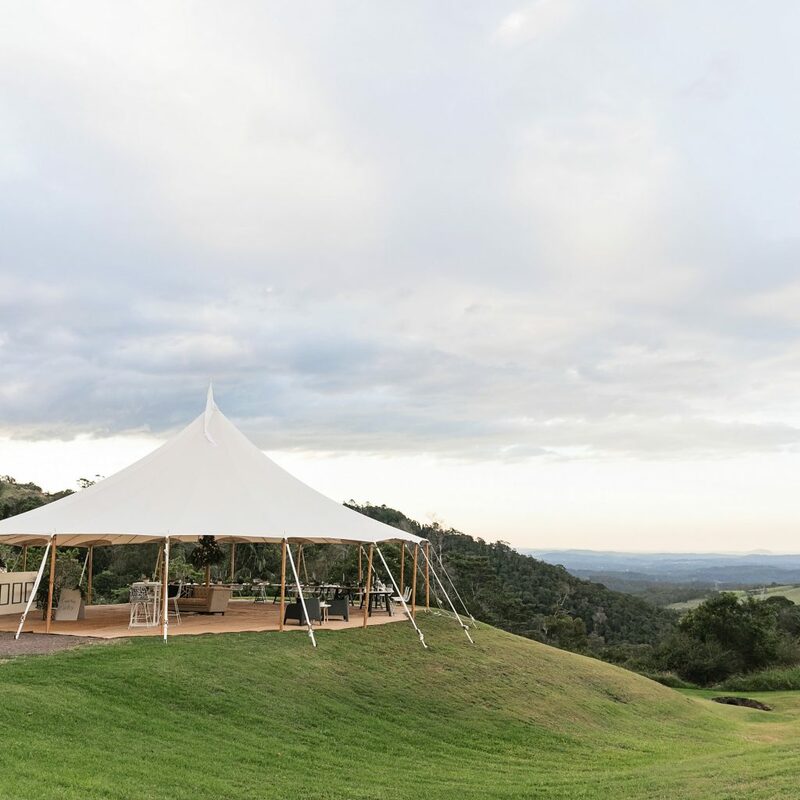 These beautiful, handmade tents are available in a variety of sizes. 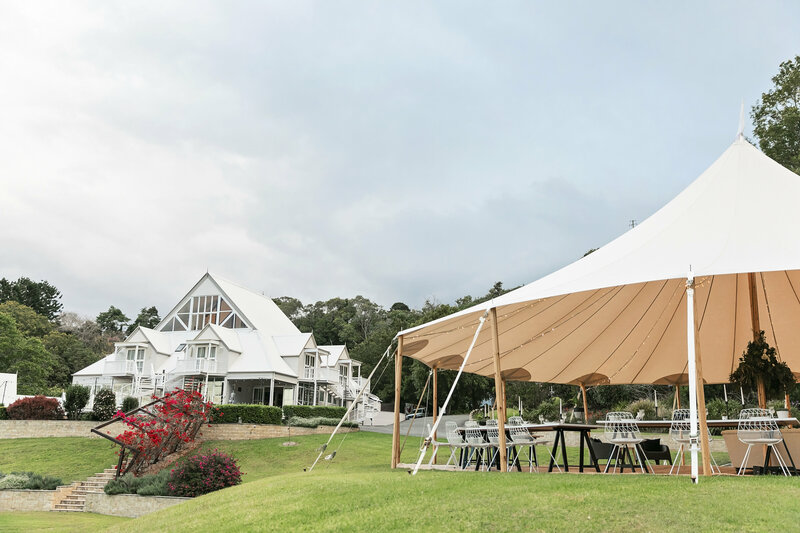 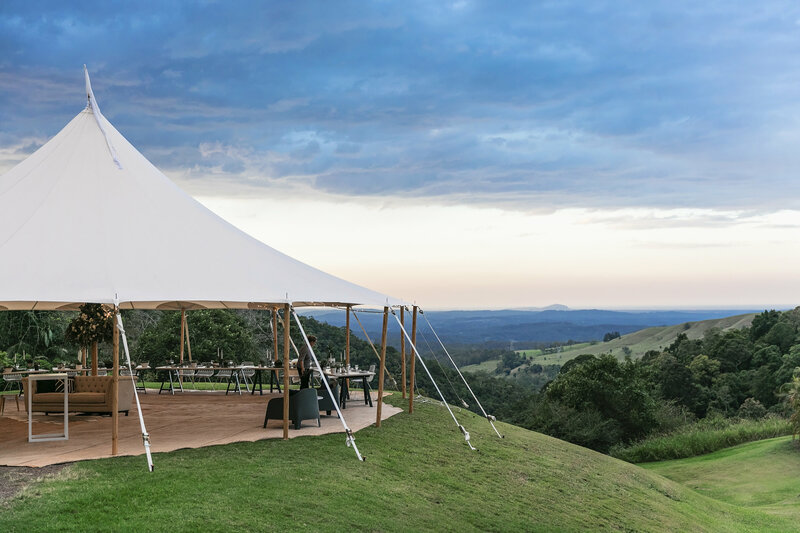 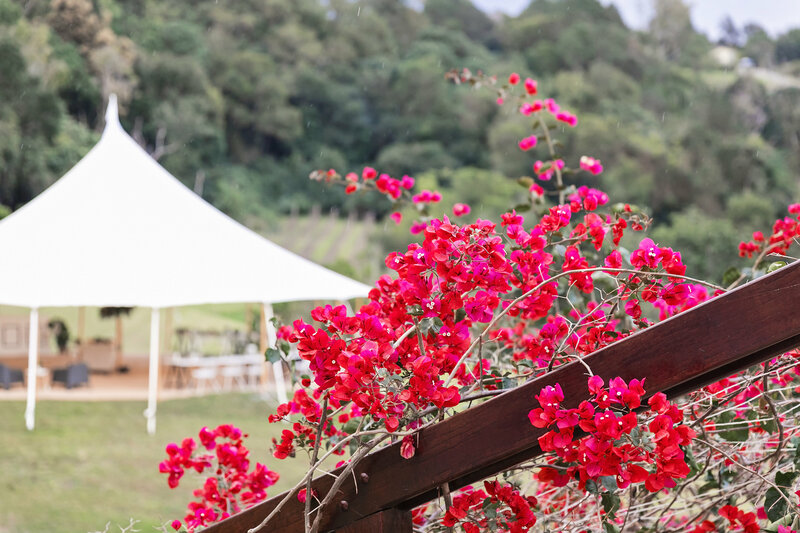 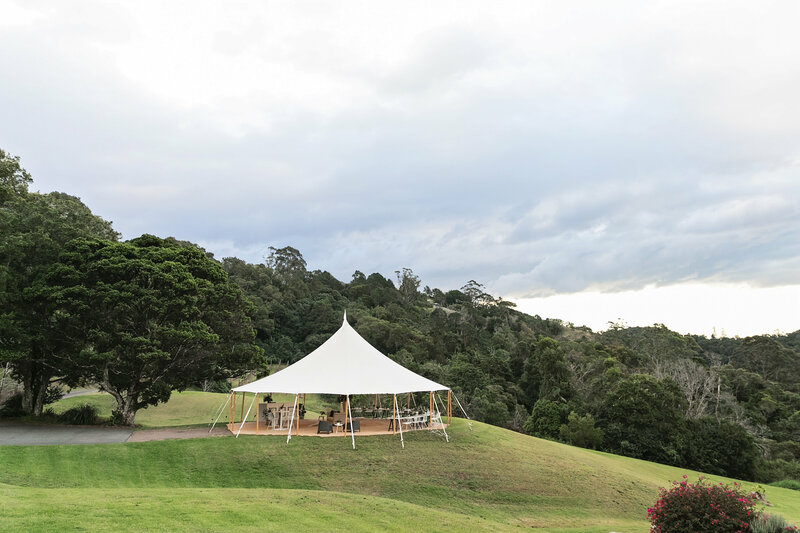 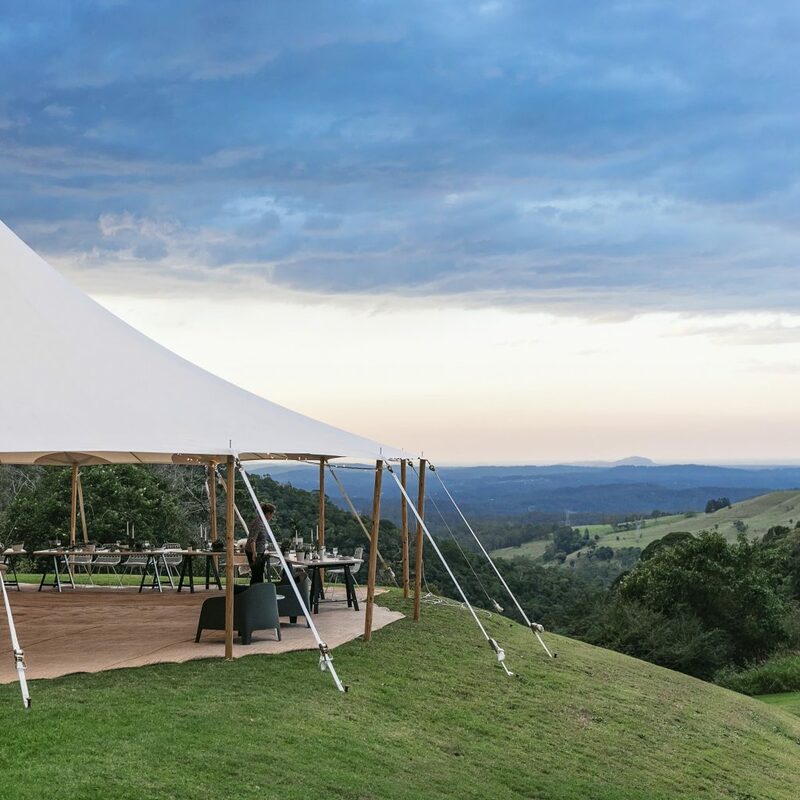 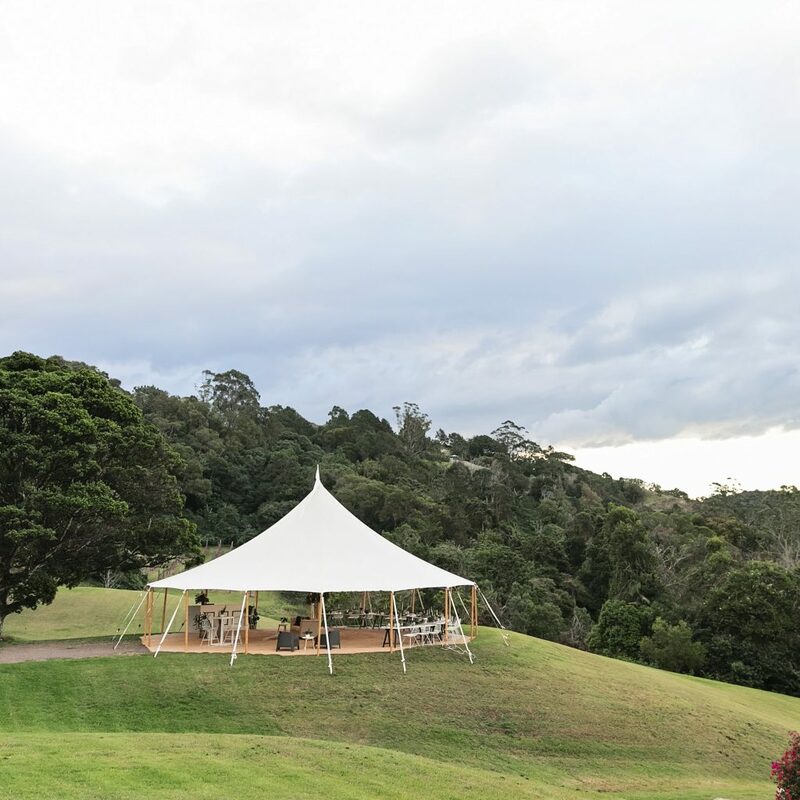 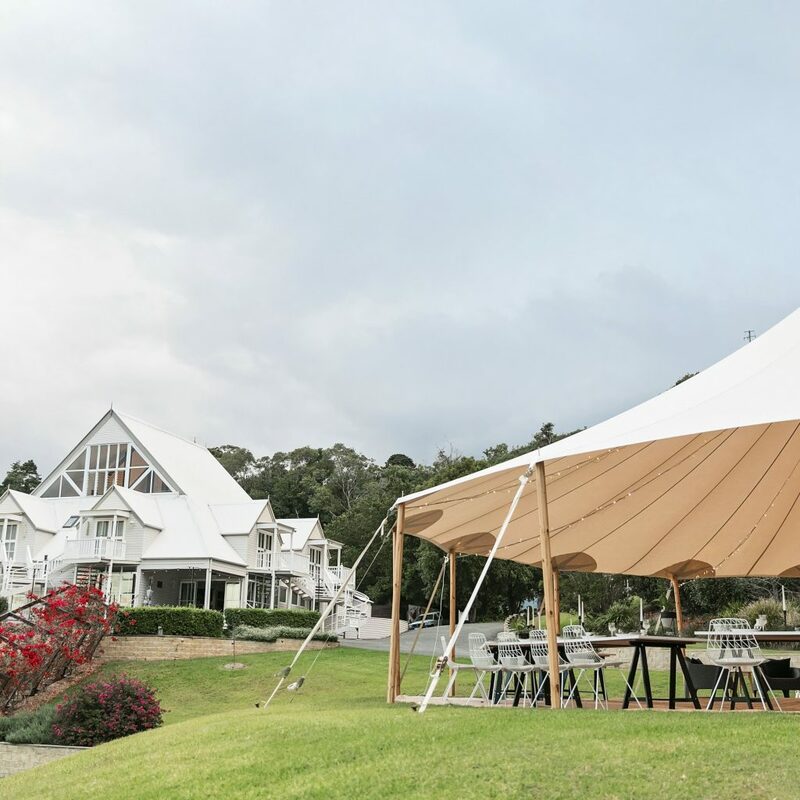 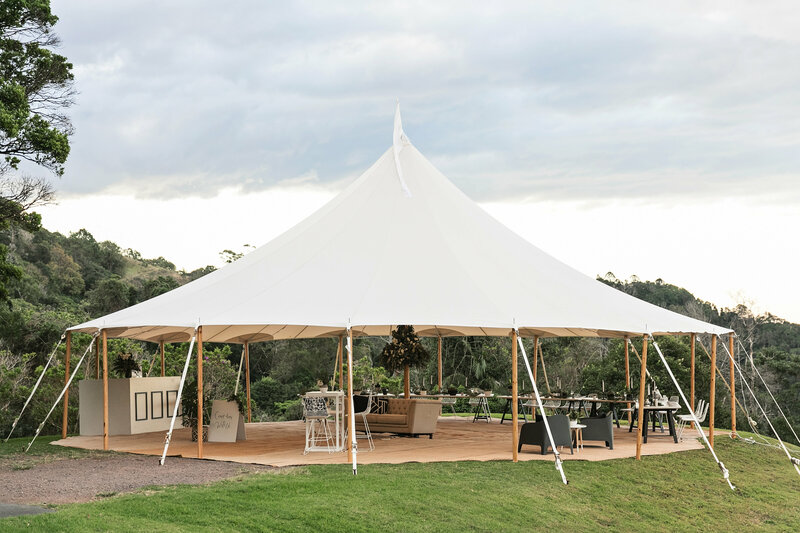 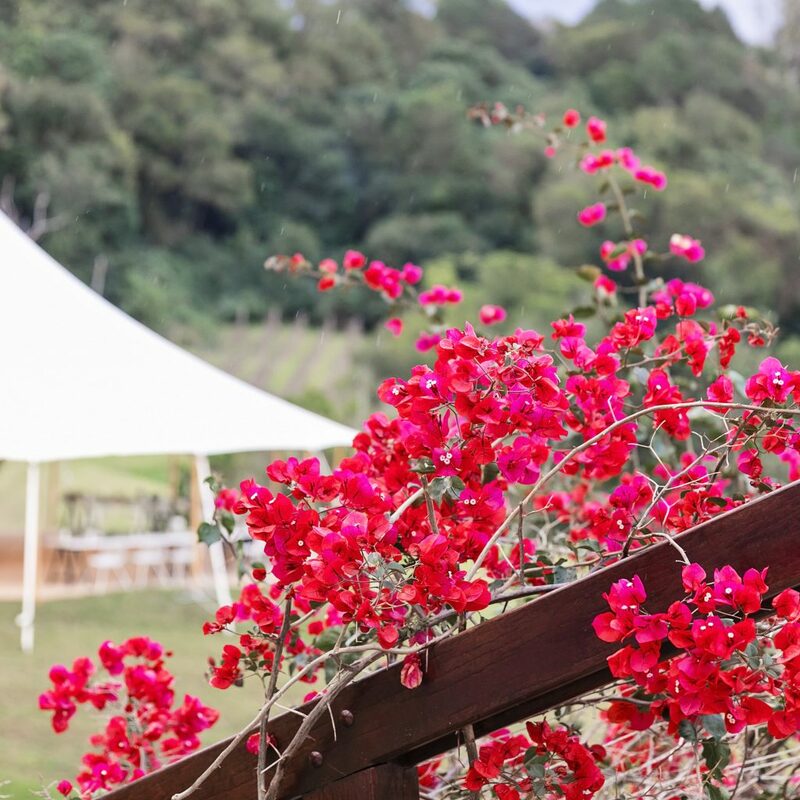 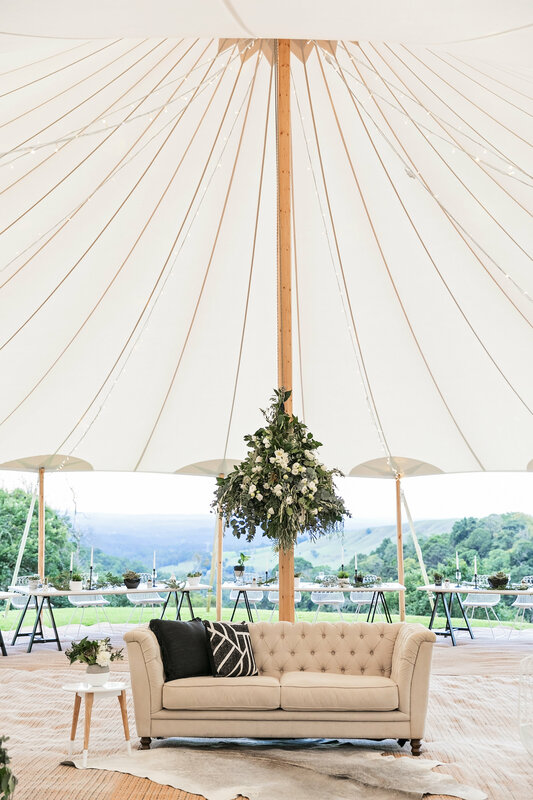 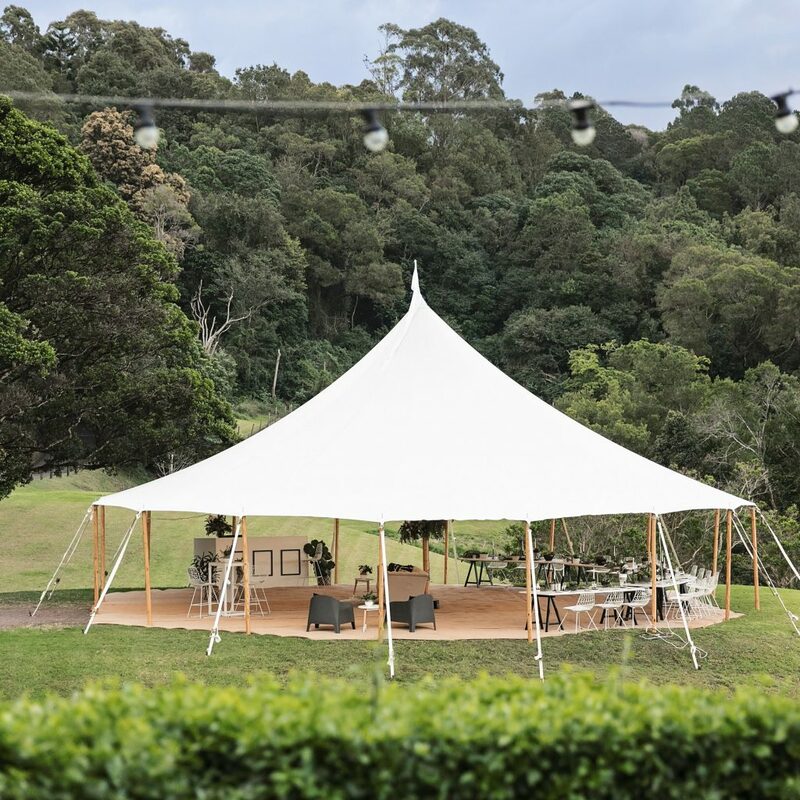 So, whether you are holding an intimate soiree, fairy-tale wedding or large-scale corporate event, our Sperry Tents have you covered!